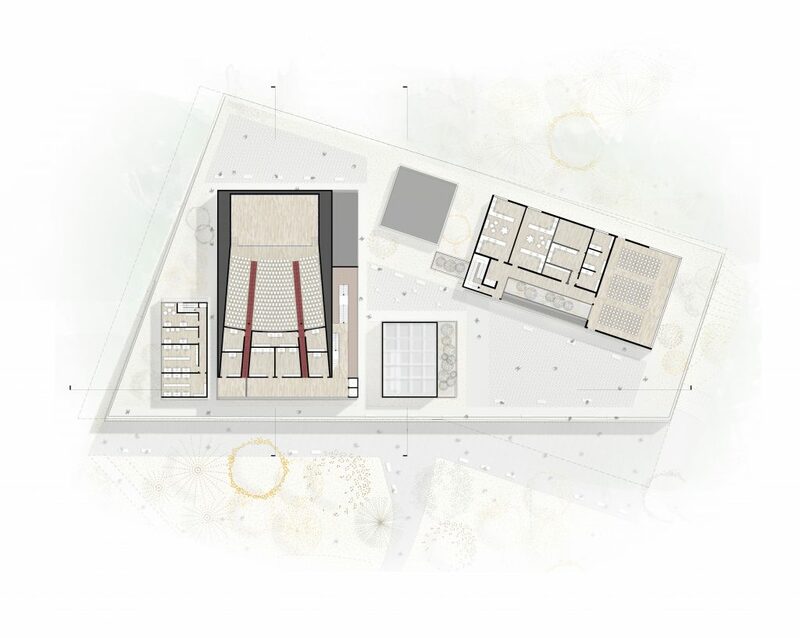 We are a young practice combining intuitive design with computational tools. 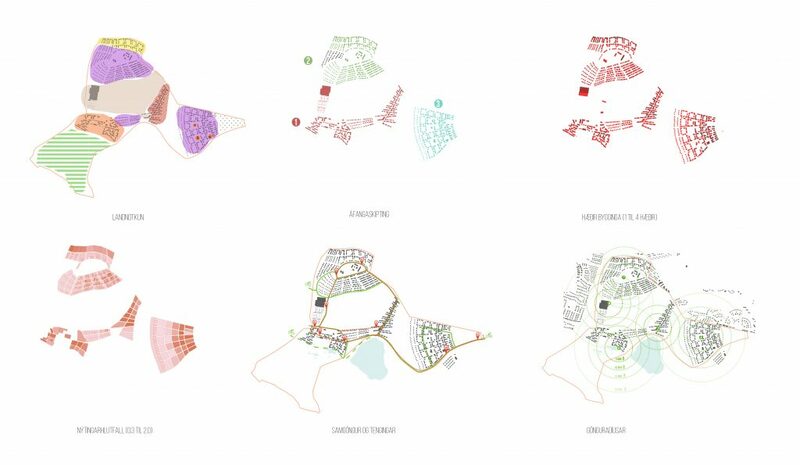 Open research and experimentation guide our quest for design solutions. 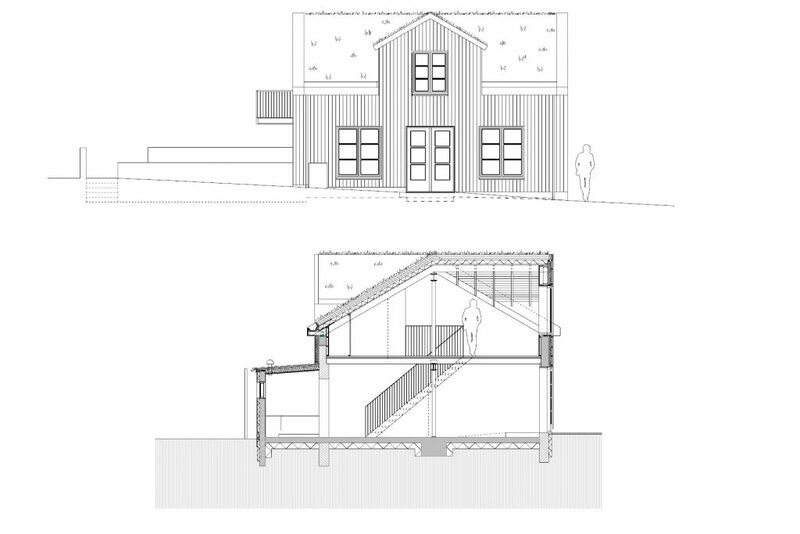 We are equally fascinated with vernacular timber structures as we are with flexible formwork. 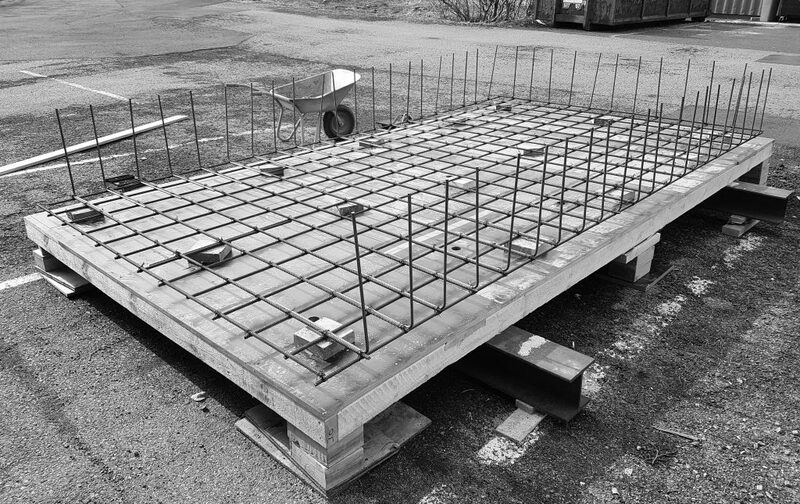 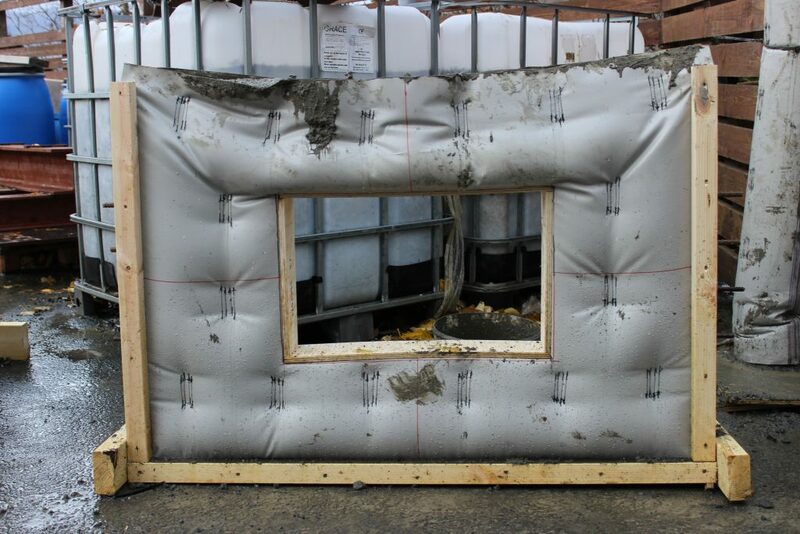 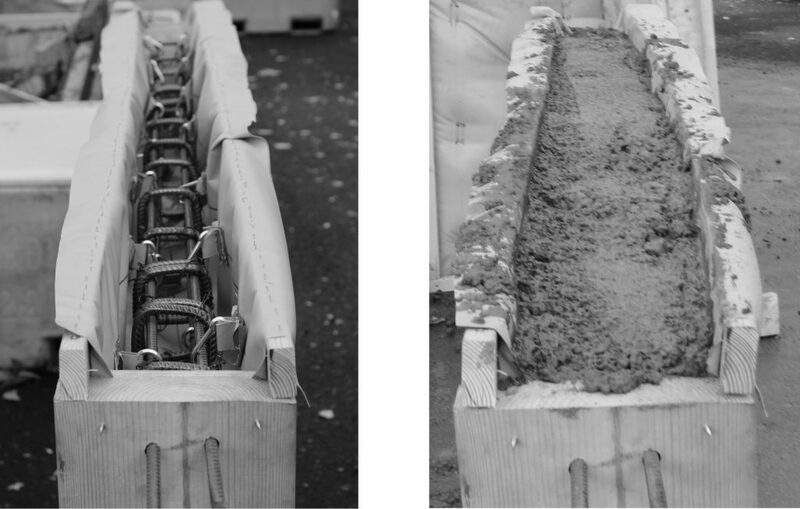 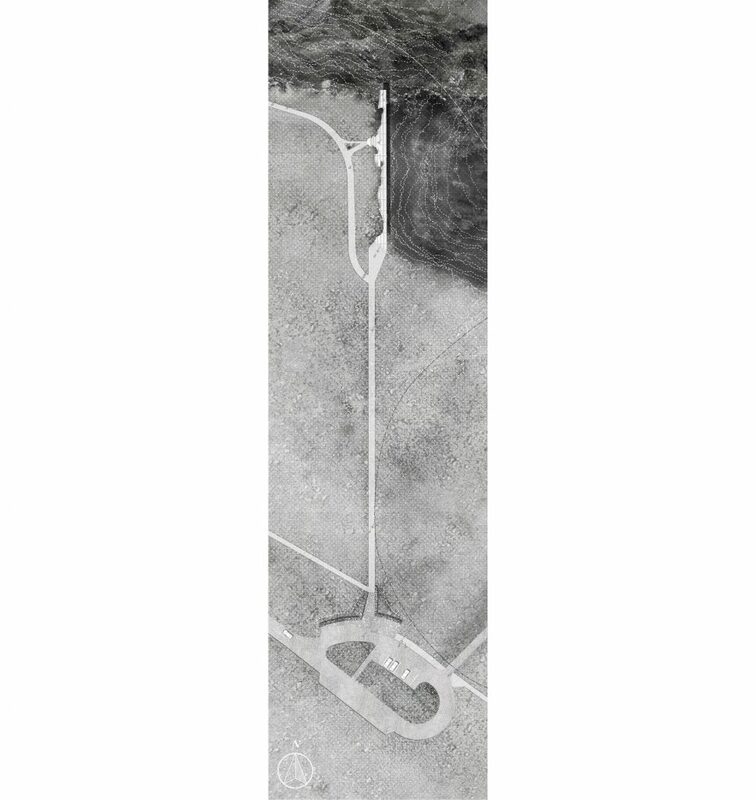 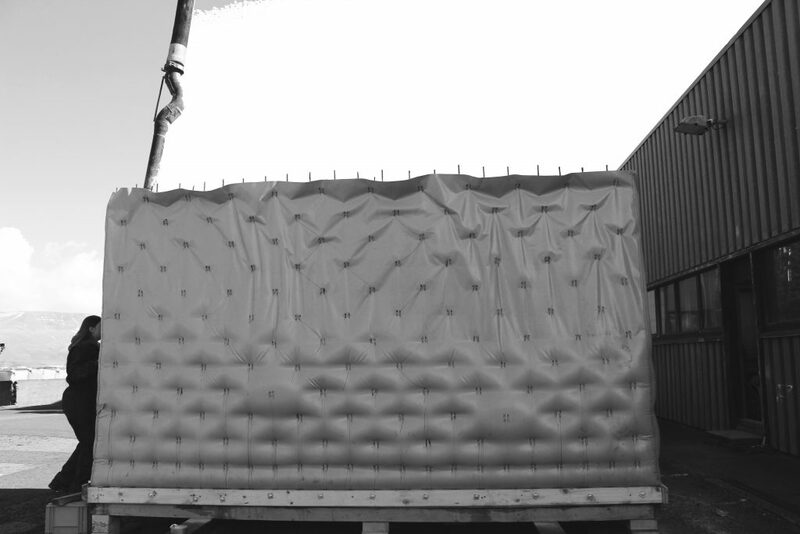 Sei is developing a flexible fabric formwork for concrete construction. 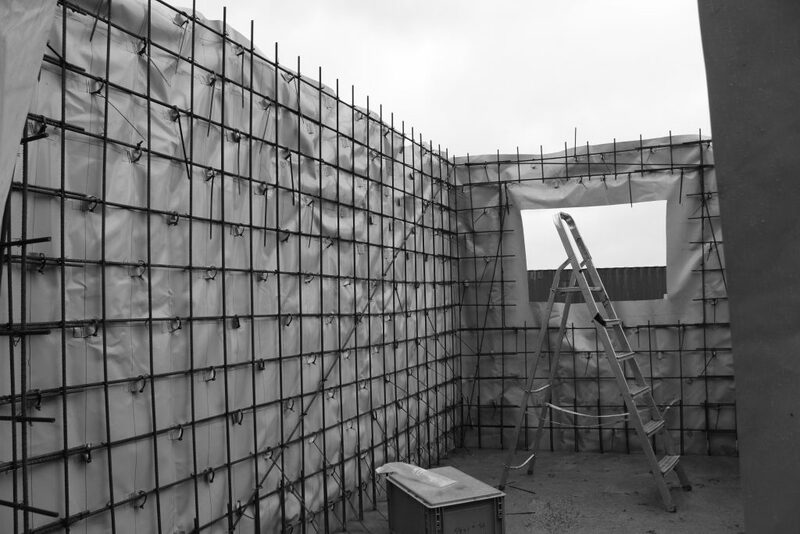 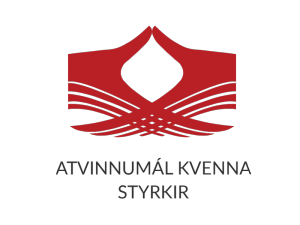 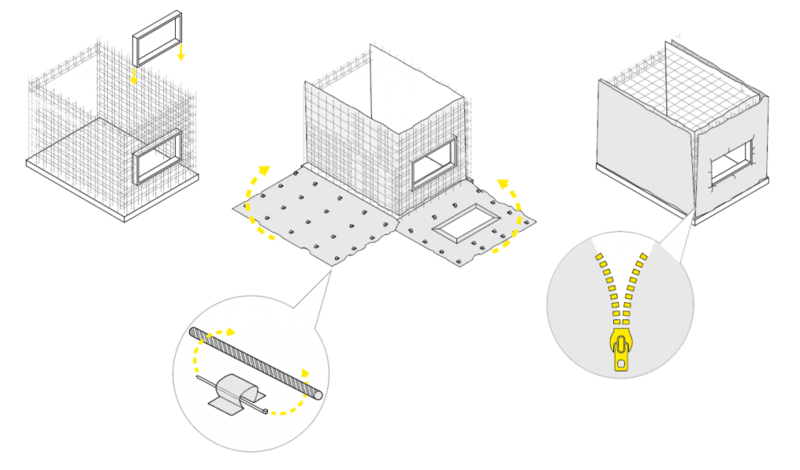 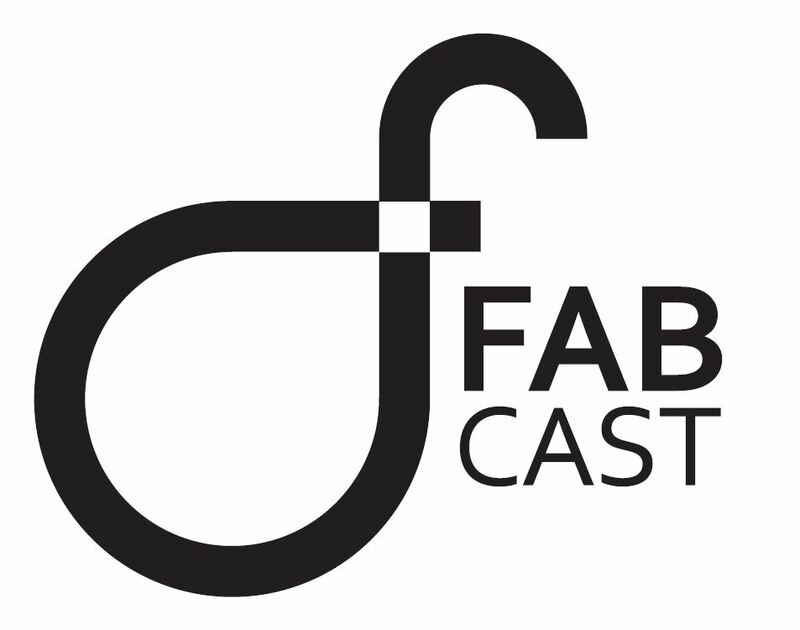 It uses the best of intuitive design and former research with computational skills and access to the latest developments in both the textile and concrete industries to redefine formwork. 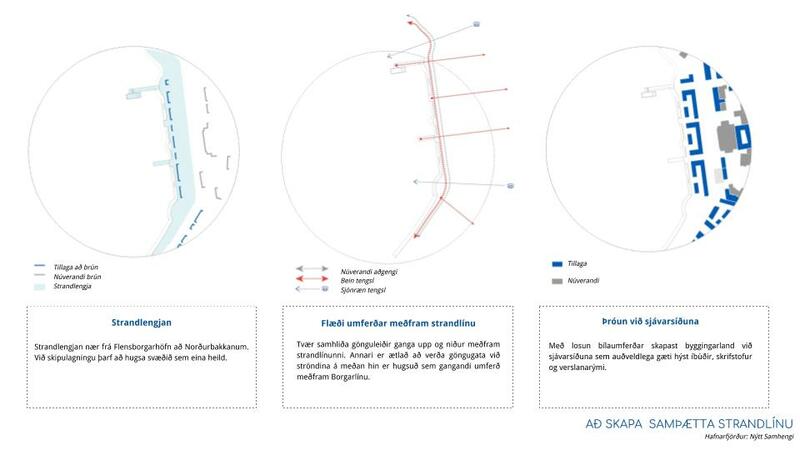 Sniðmót has received funding from several government innovation funds and is an ongoing research project. 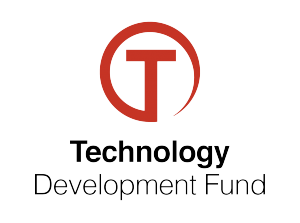 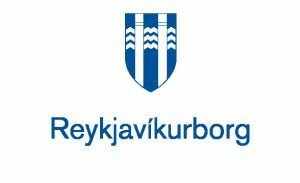 Sei was awarded a grant from the City of Reykjavík to analyze the current state of real time data available in various databases and to come up with a strategy to utilize that information towards a smarter city. 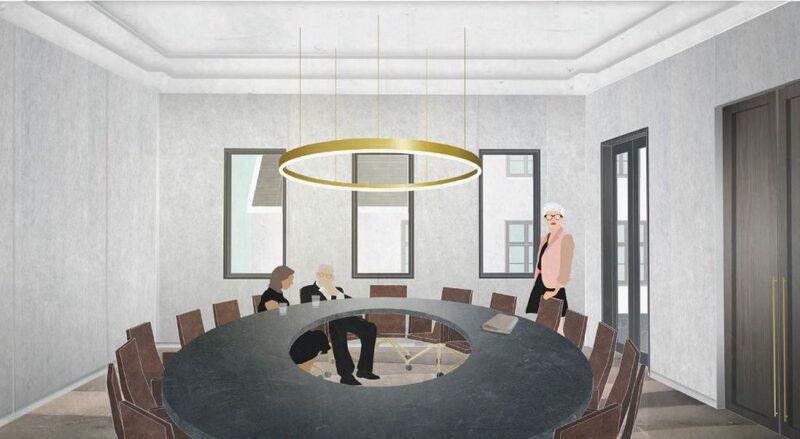 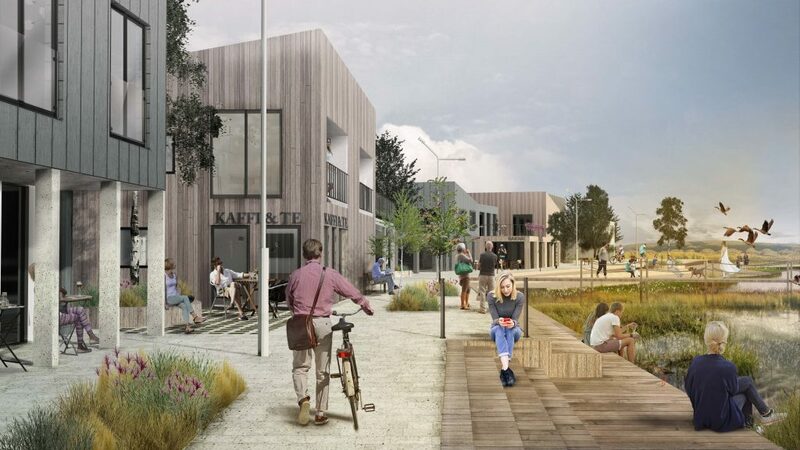 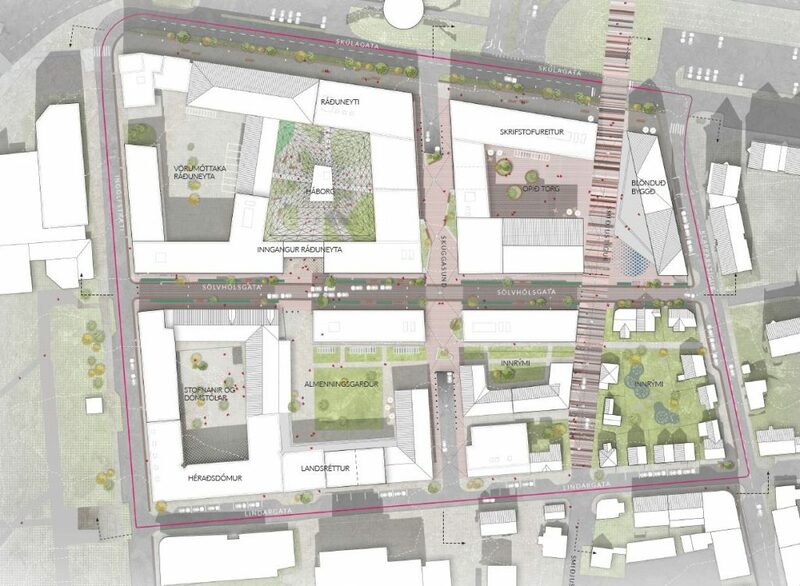 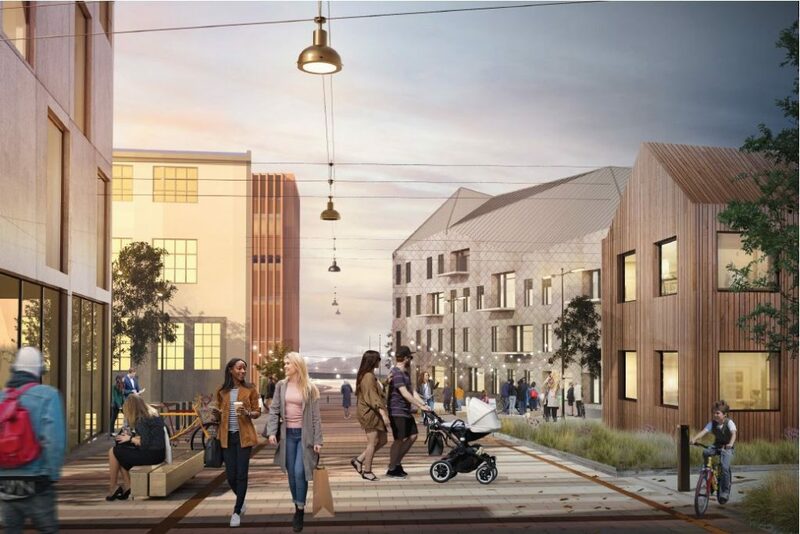 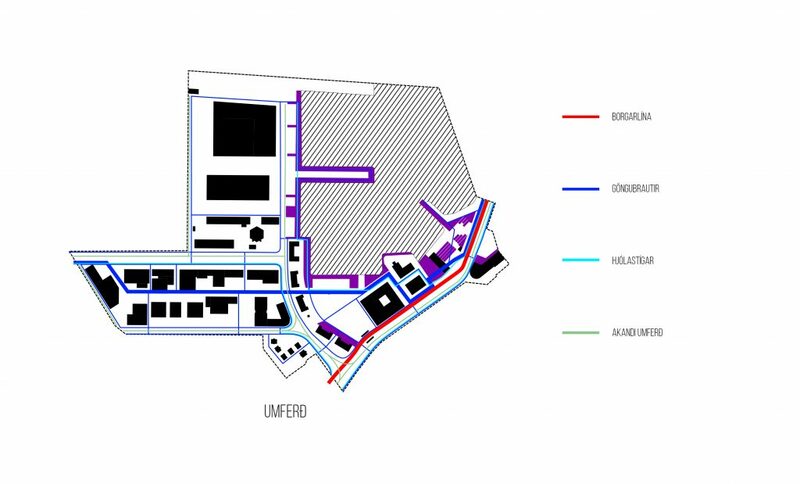 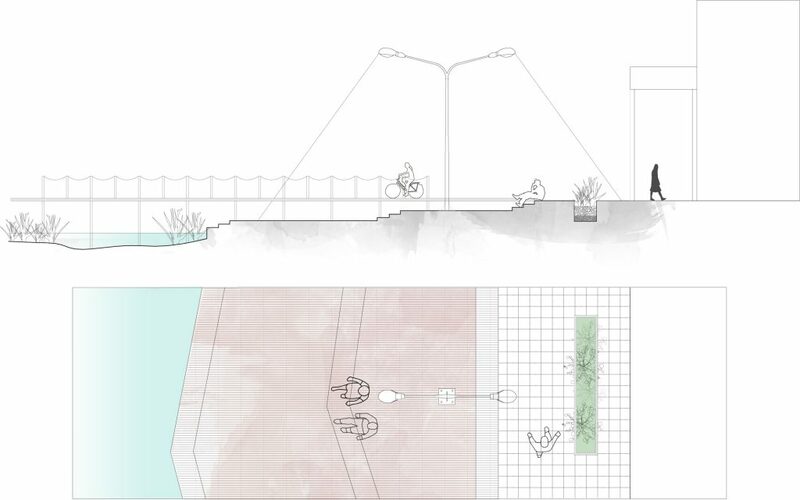 The project is in progress, and the first phase is expected to be delivered to the City of Reykjavík, mid-term of 2019. 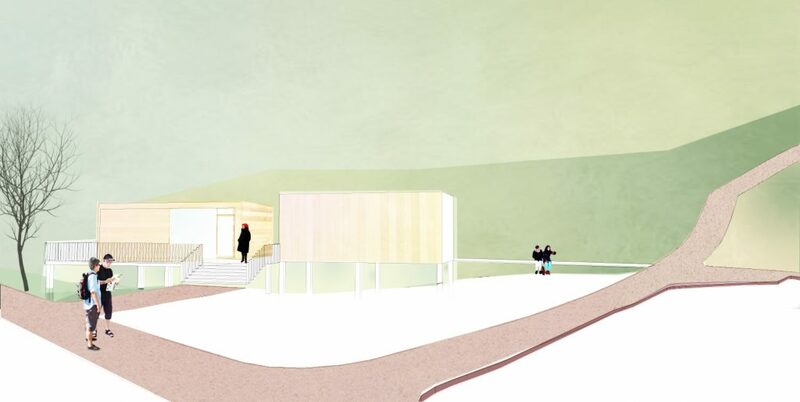 Sei co-founder Shruthi Basappa explained the design process behind the winning proposal for the Bolafjall viewing platform, Bolungarvík, in a news segment by The Icelandic National Broadcasting Service. 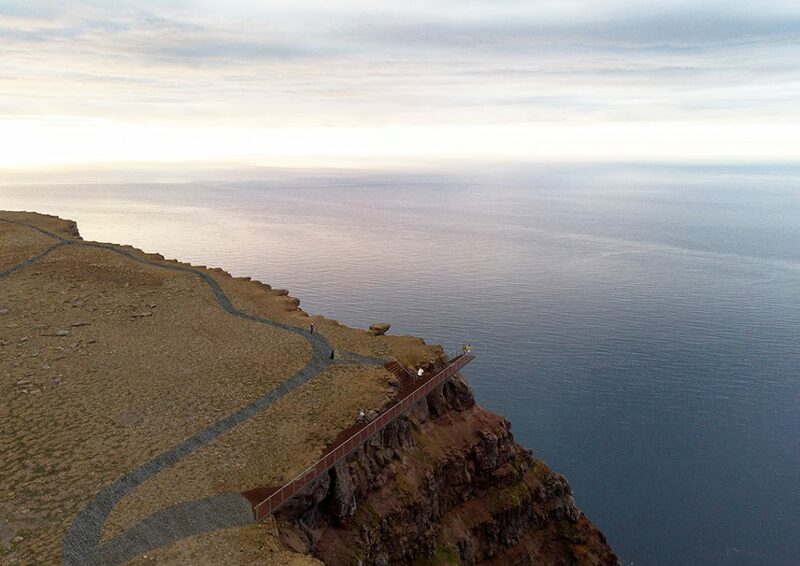 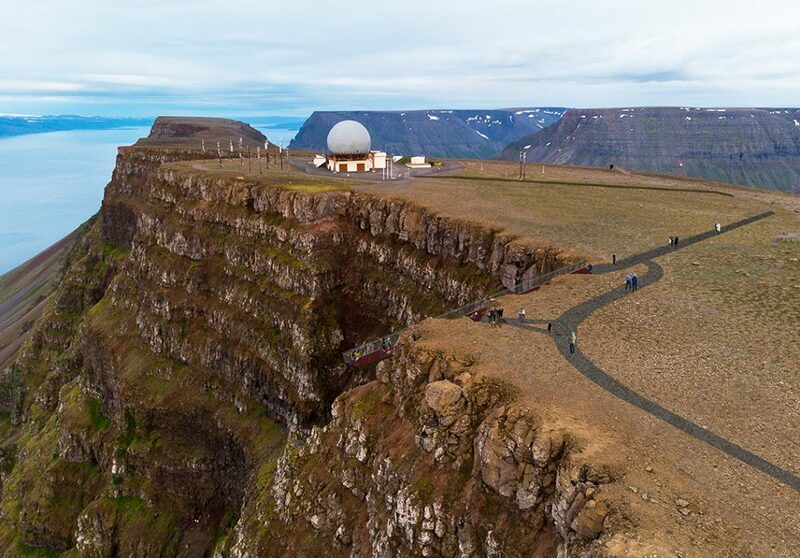 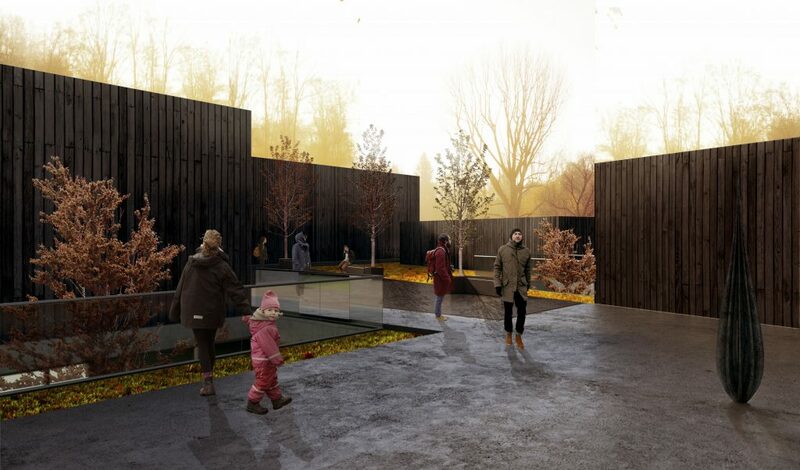 Sei, along with Landmotun landscape architects and ARGOS, have been awarded the first prize in a closed competition for a viewing platform for Bolafjall, Bolungarvík, Iceland. 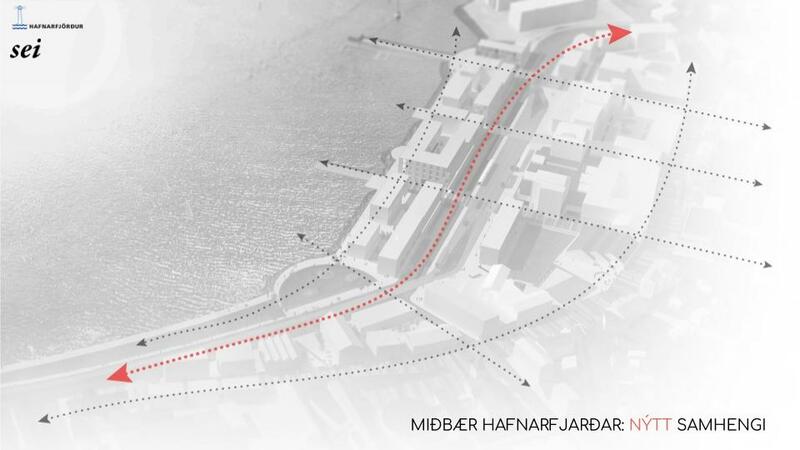 The project is expected to be completed in early 2020. 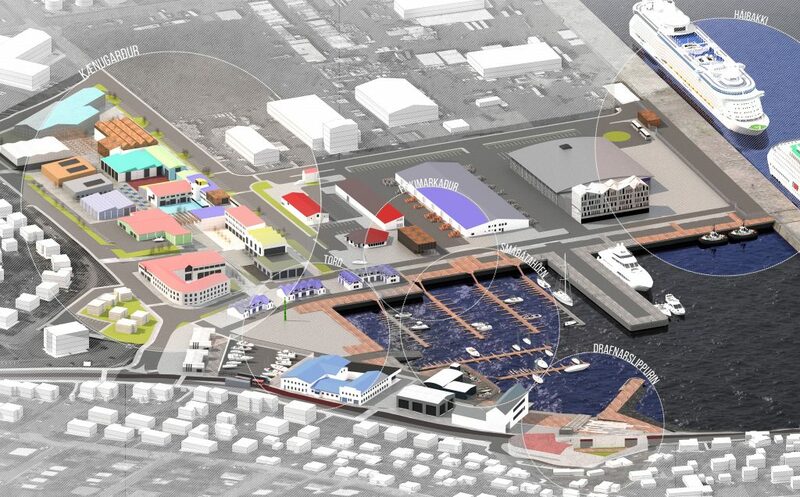 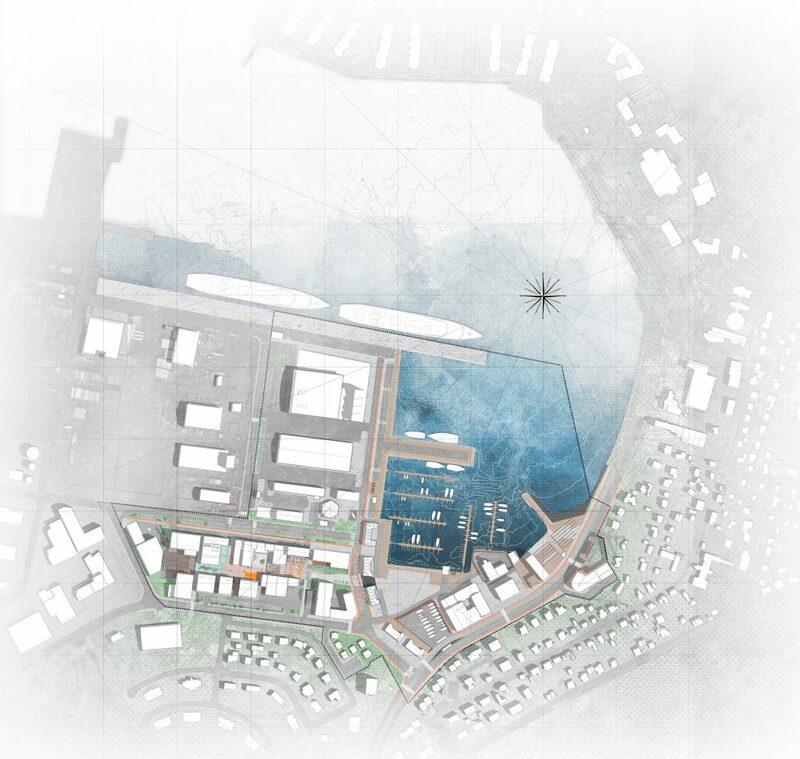 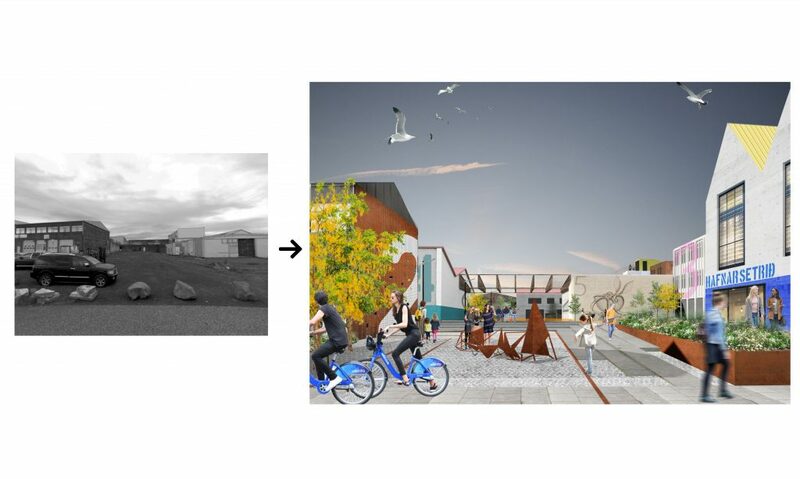 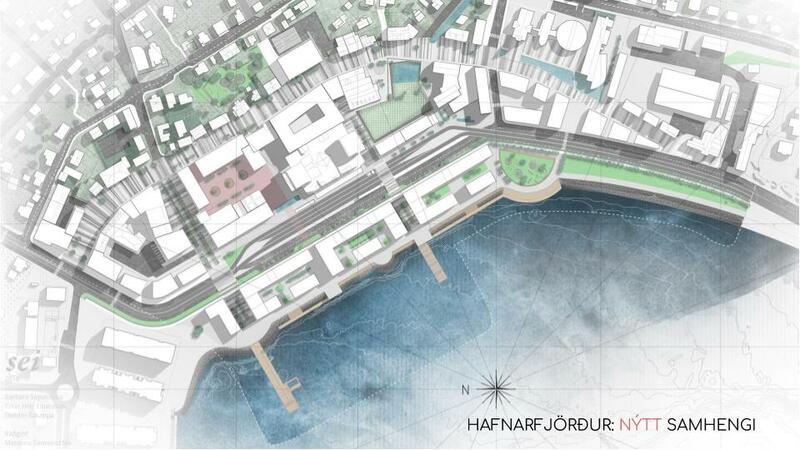 Sei was awarded the third prize in a planning competition involving the rejuvenation of one of Iceland's oldest harbors, Hafnarfjarðarhöfn. 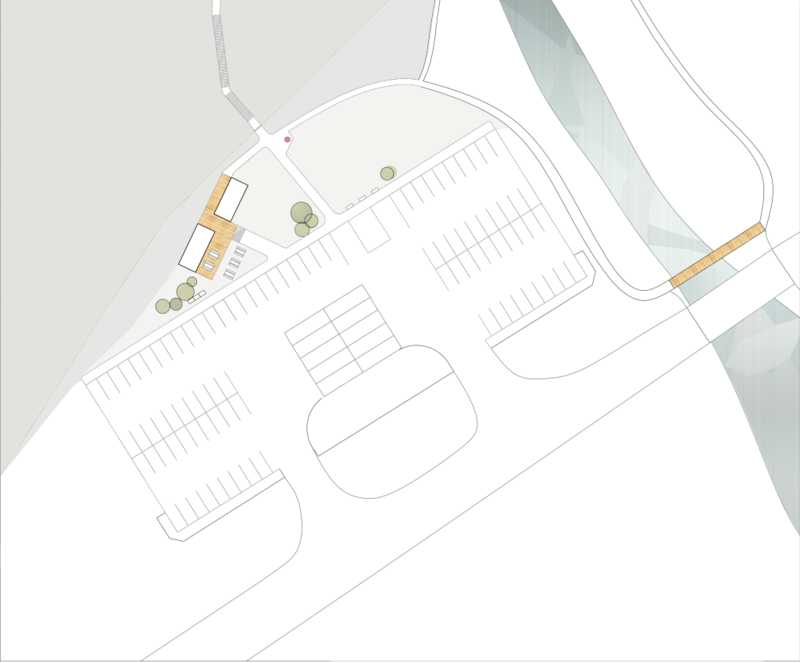 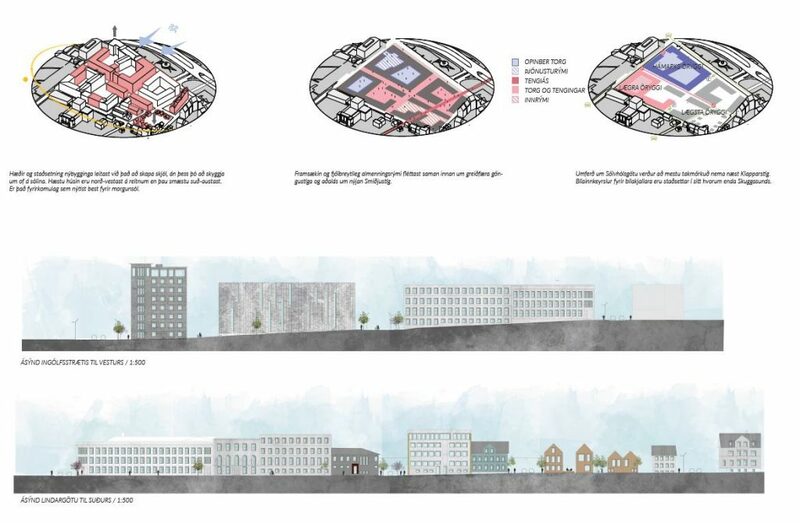 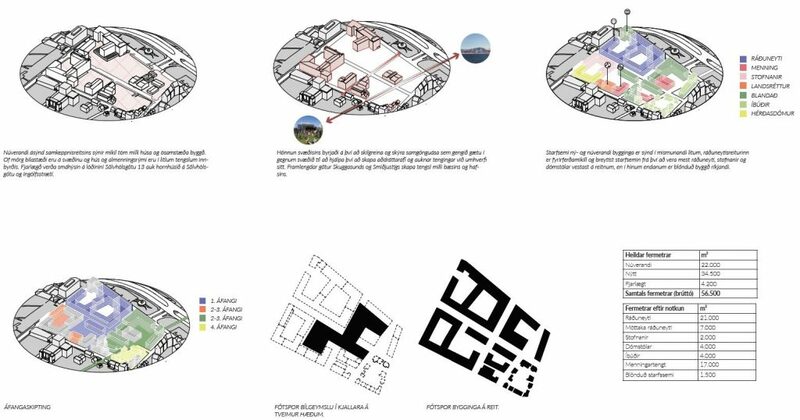 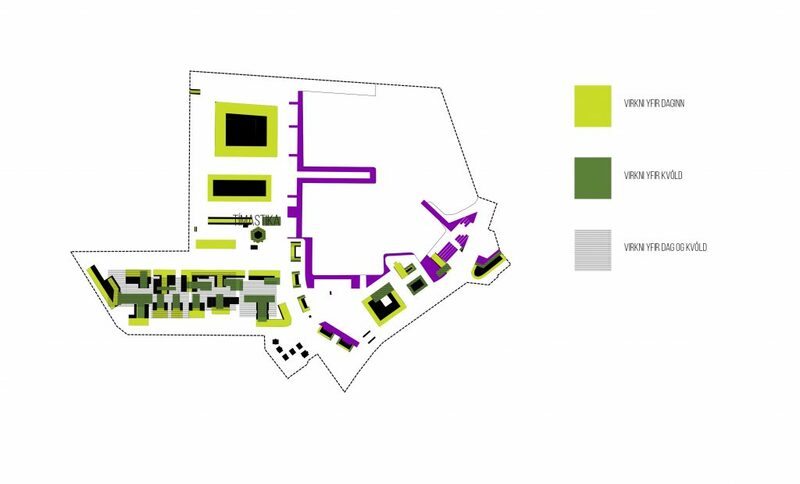 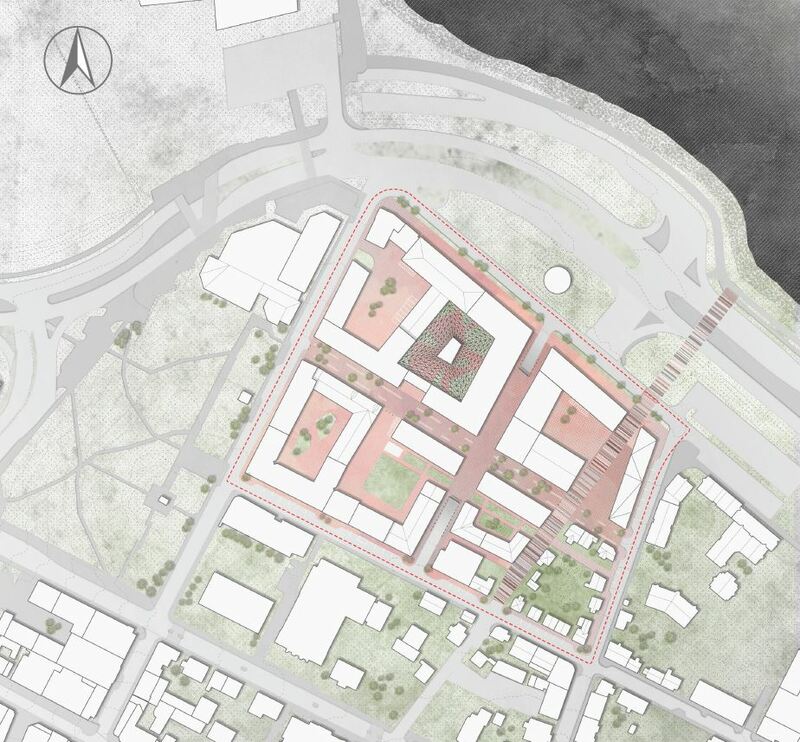 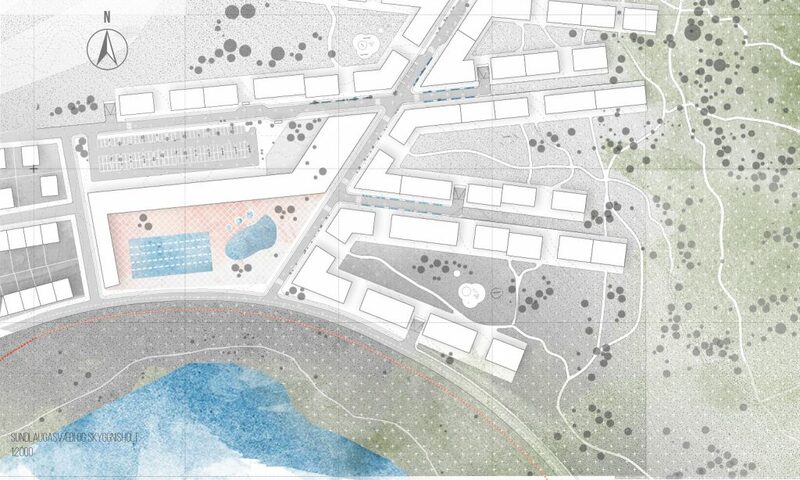 Sei studio took third prize in a planning competition for the Vífilstaðir area, Garðabær, Iceland. 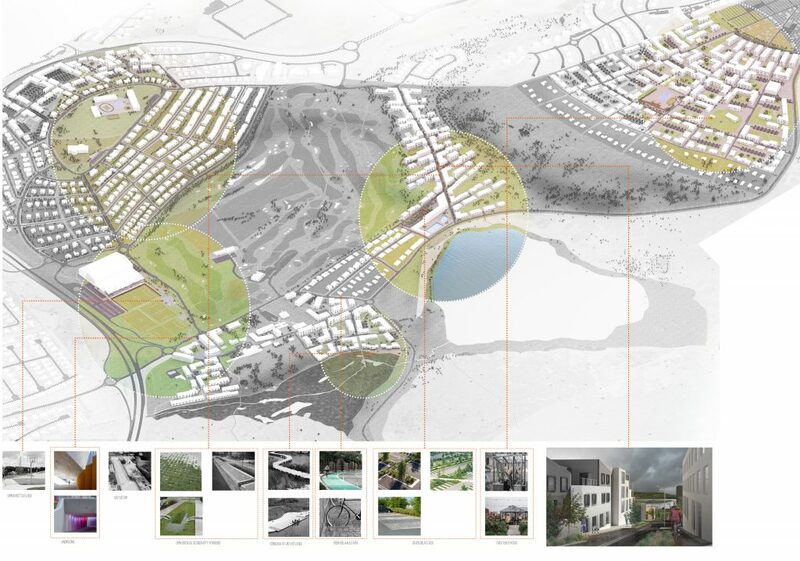 The project involved marshland, hills, rocky terrain and a golf course in the center of it all. 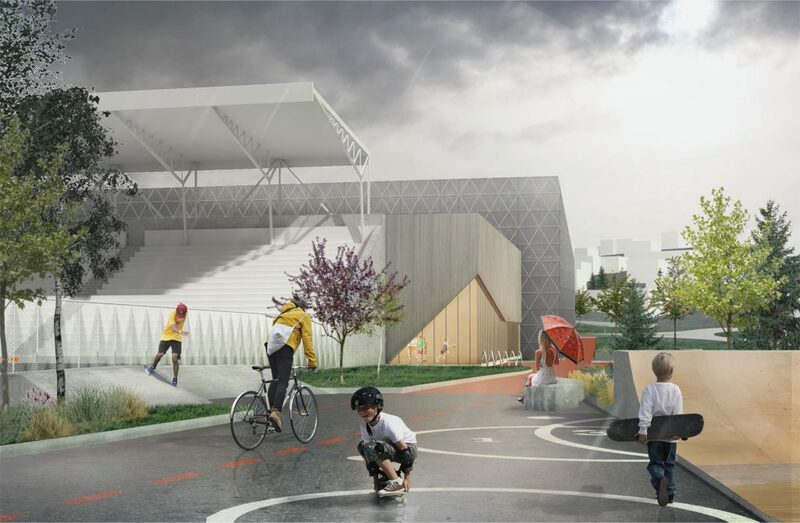 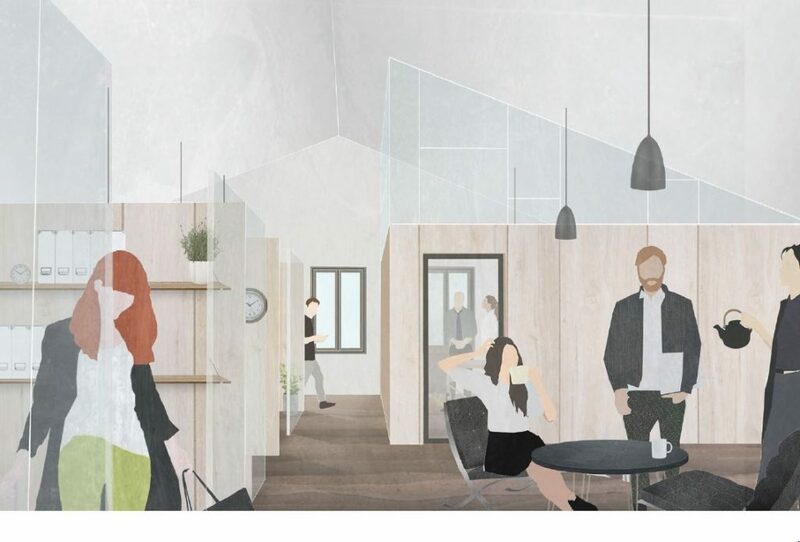 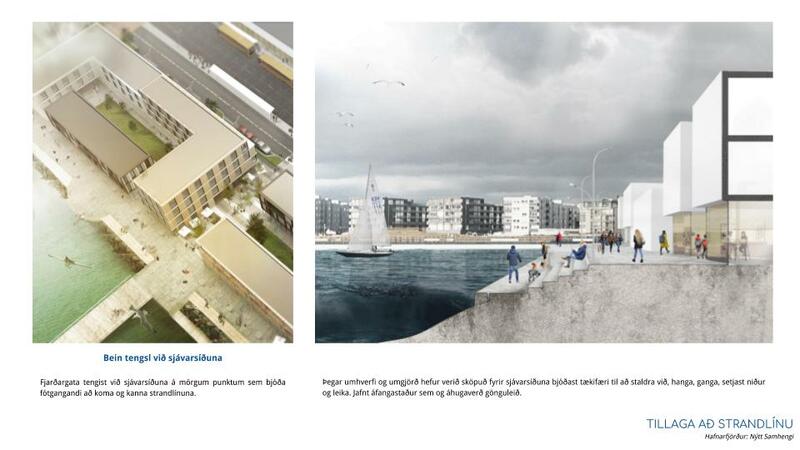 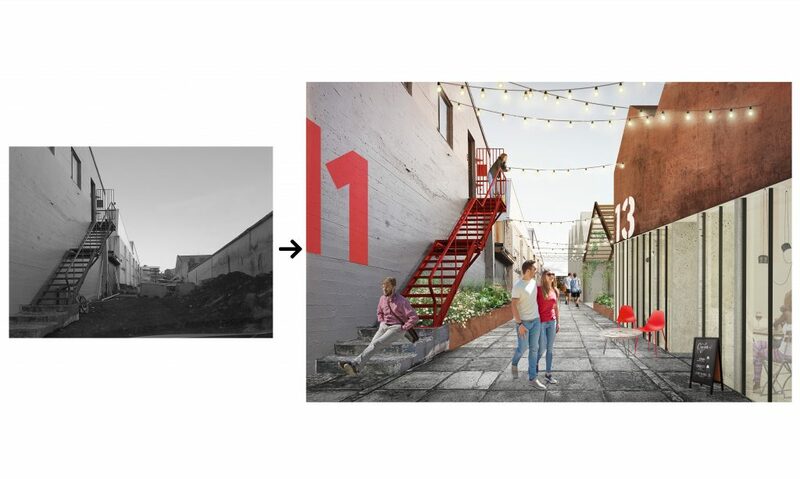 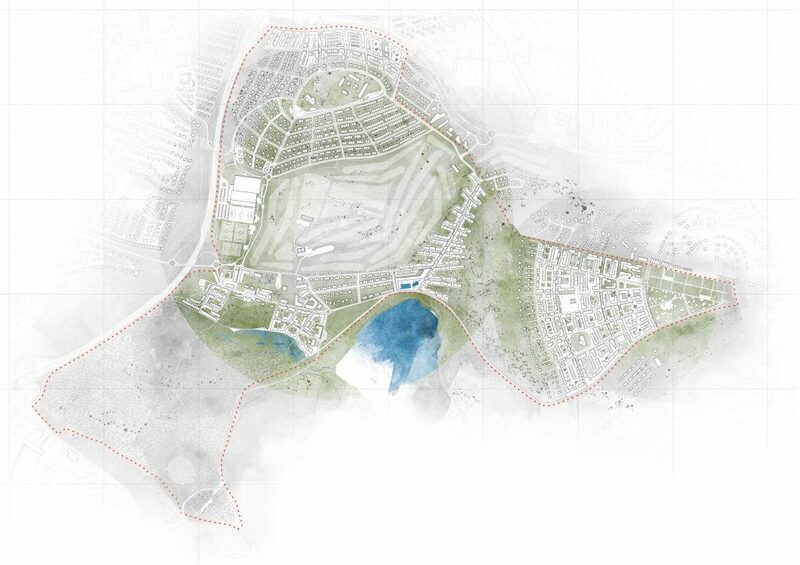 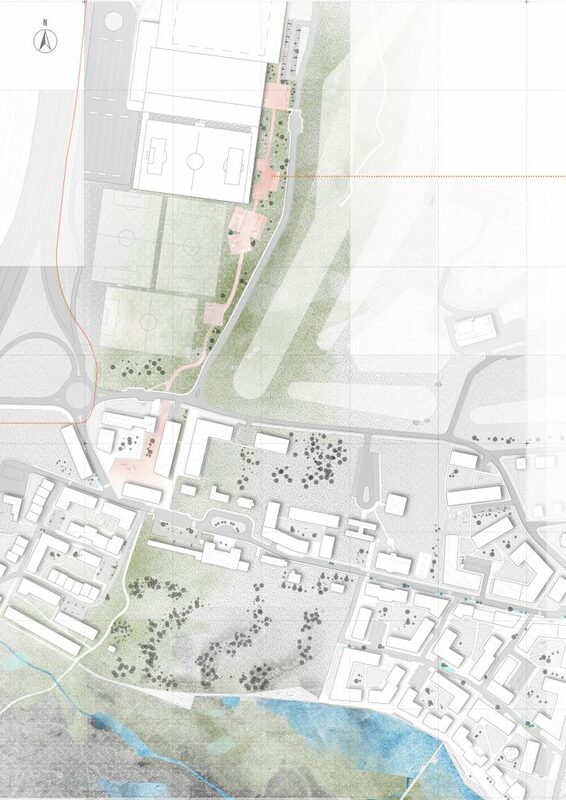 Sei studio has been awarded a purchaced proposal in Government Planning Competition for their proposal "Háborg við Hafið". 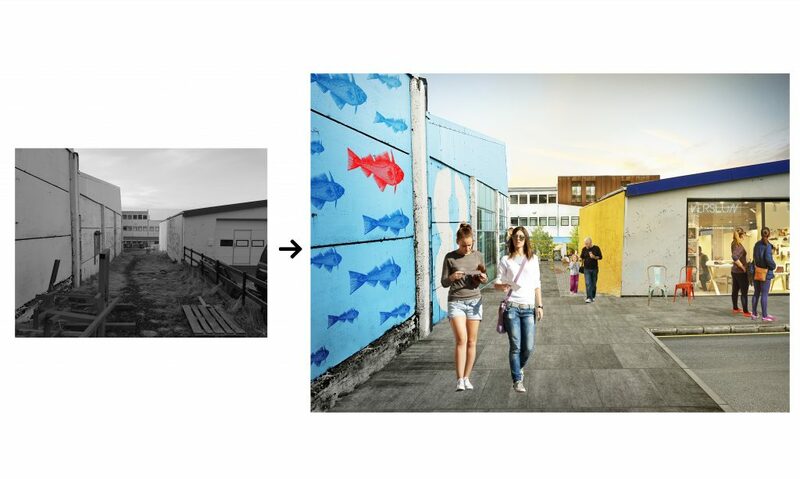 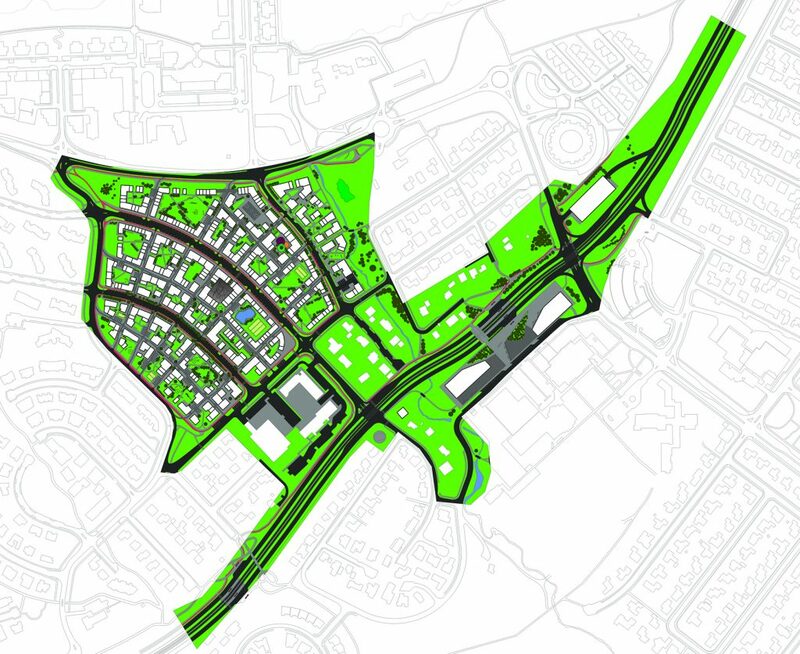 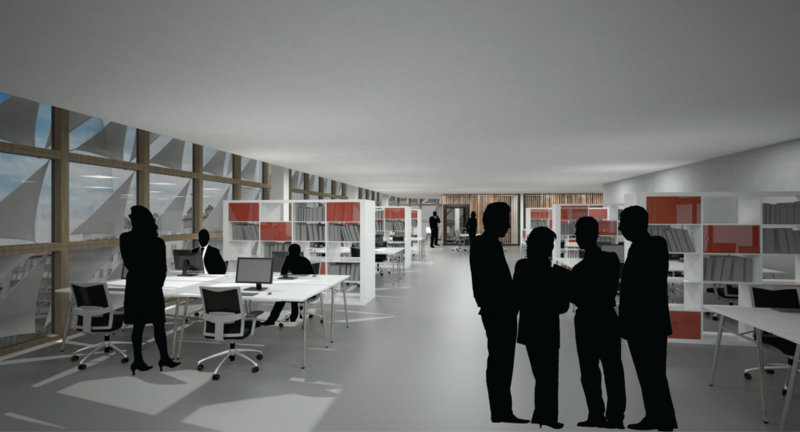 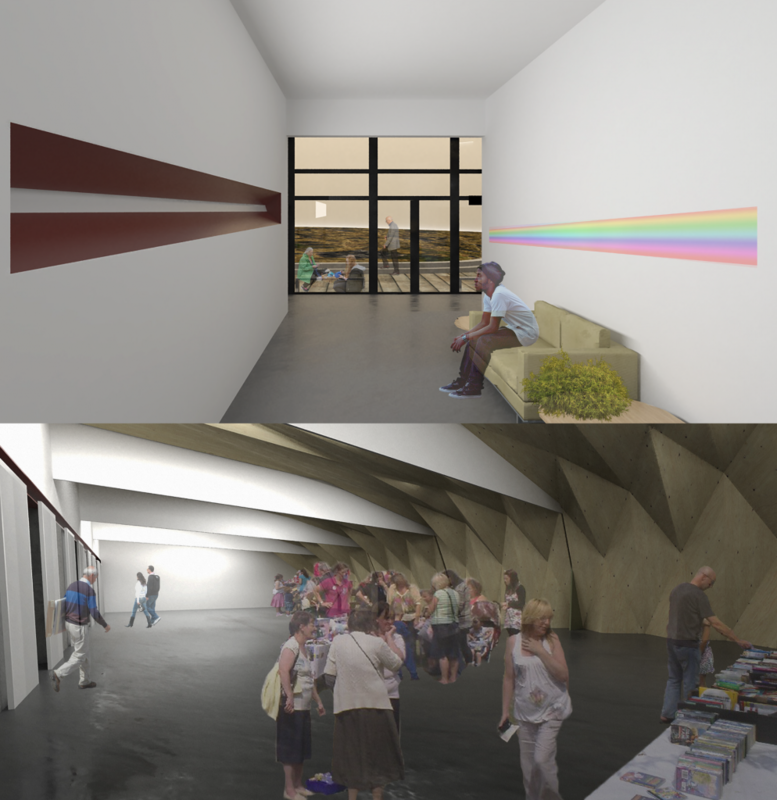 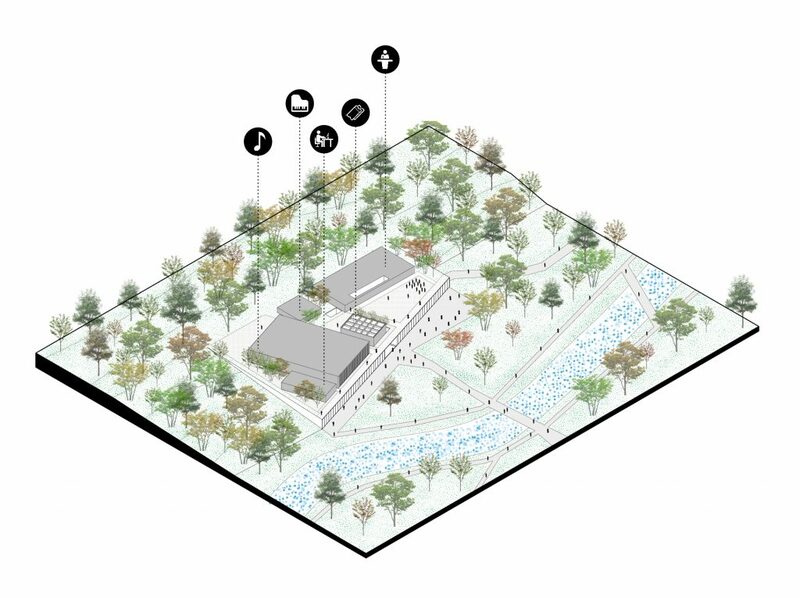 Head over to our projects page to see the images for the proposal. 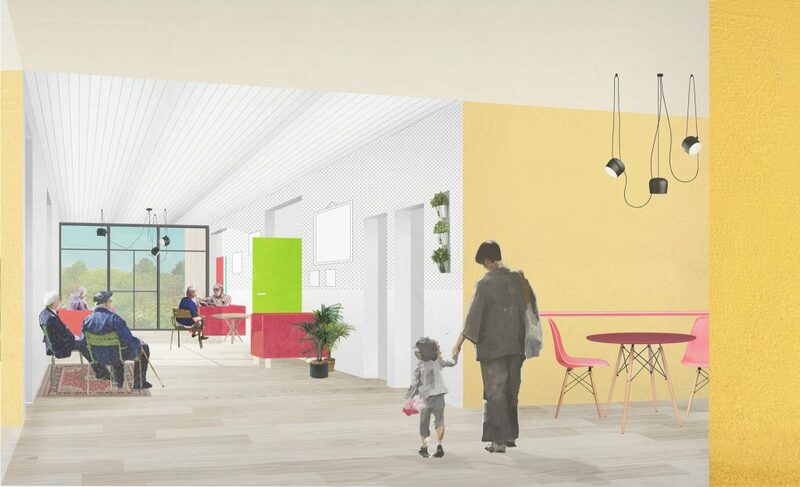 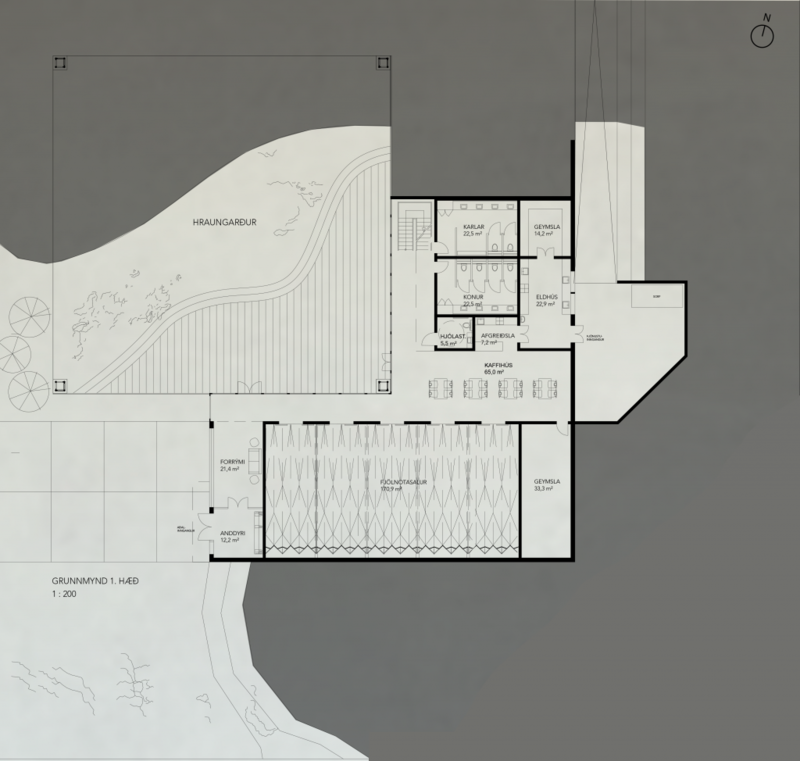 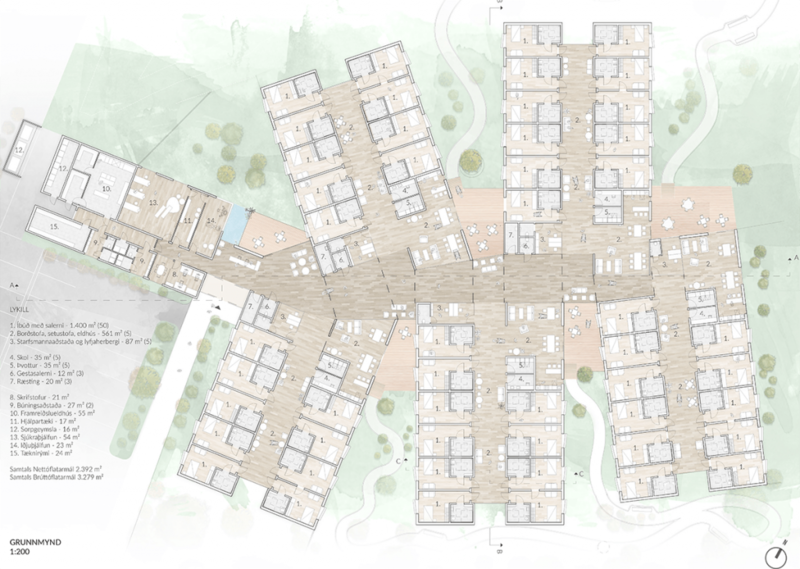 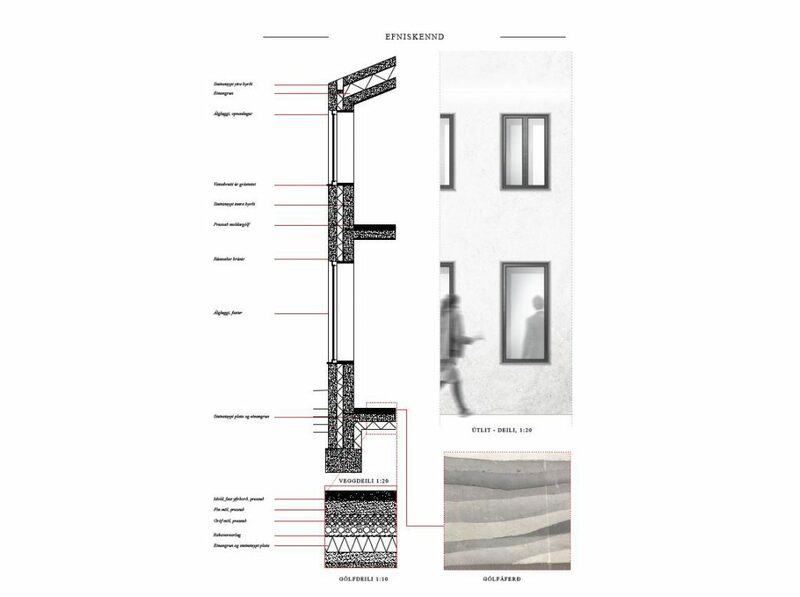 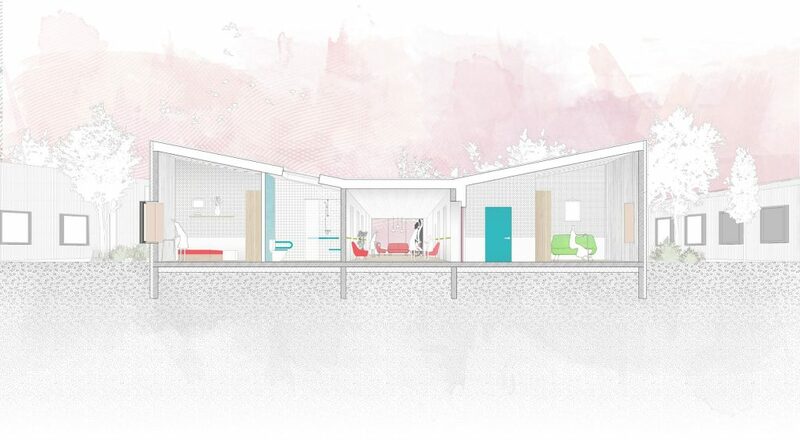 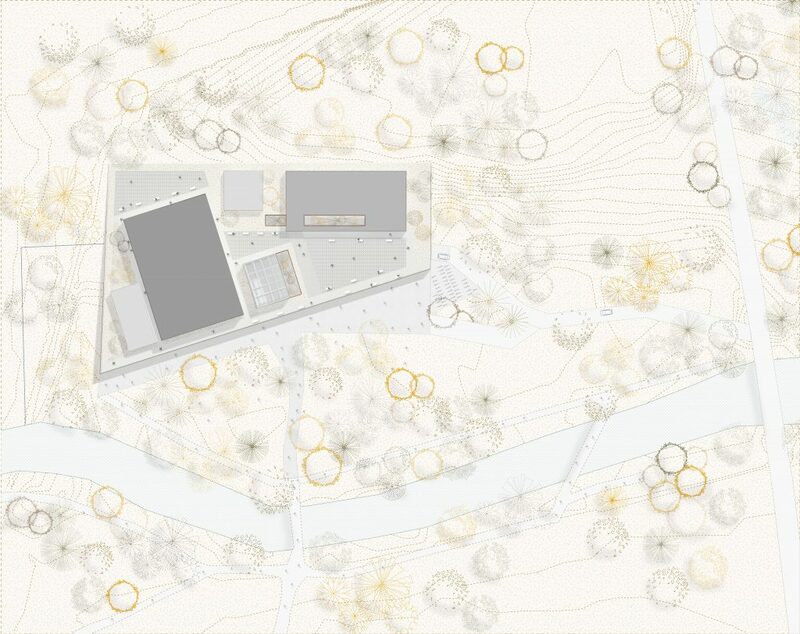 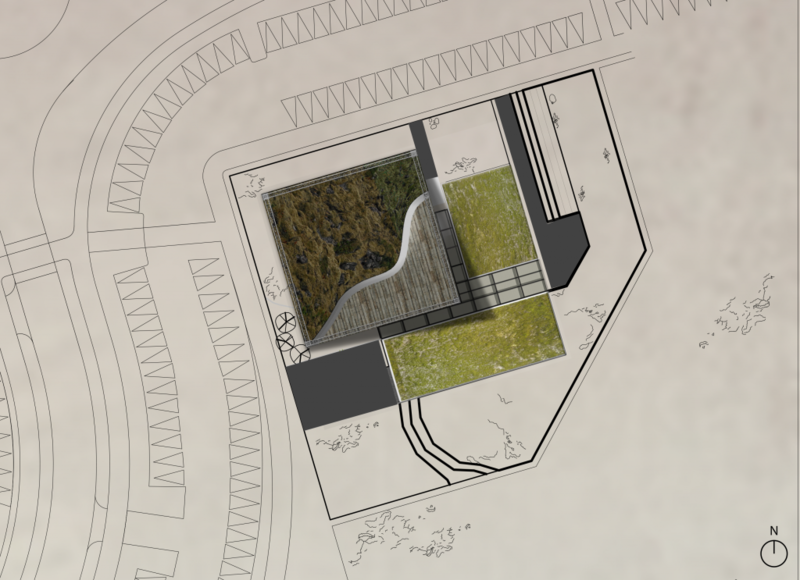 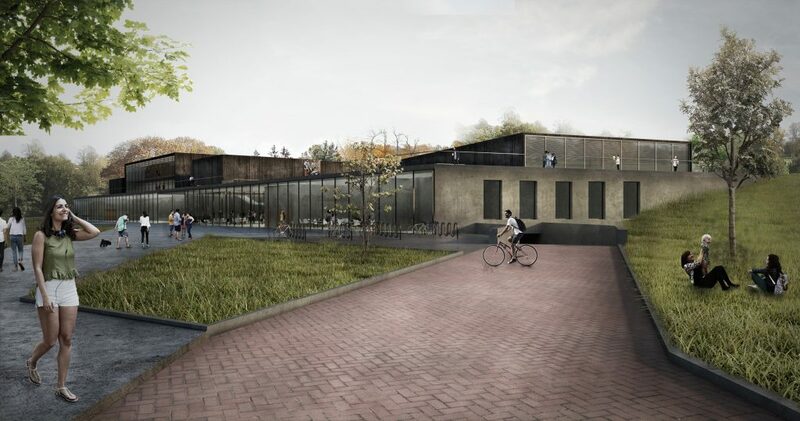 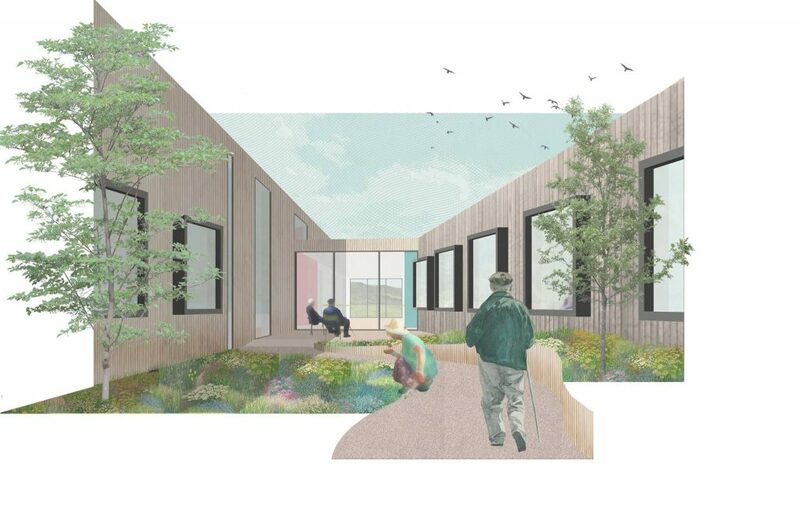 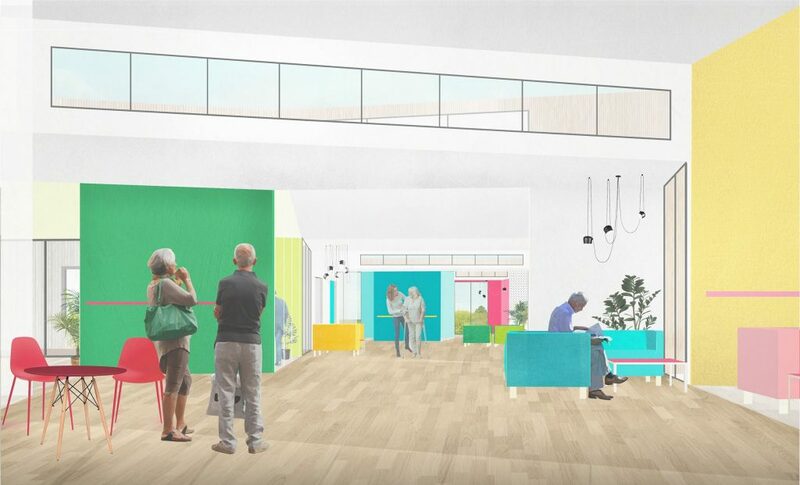 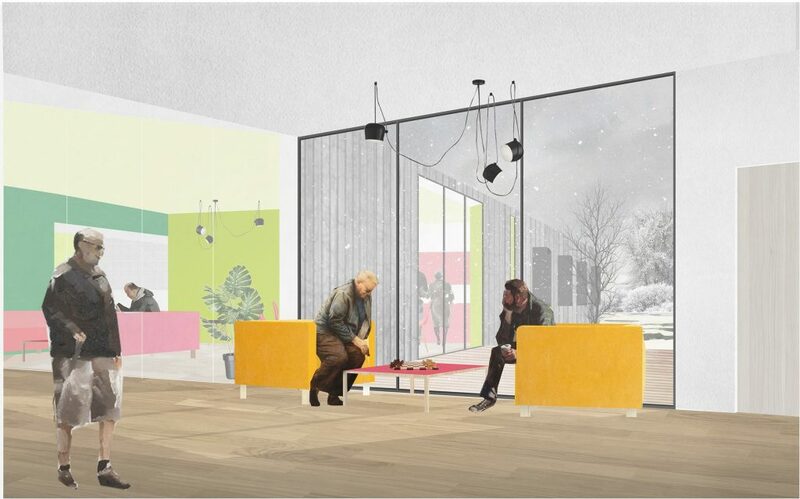 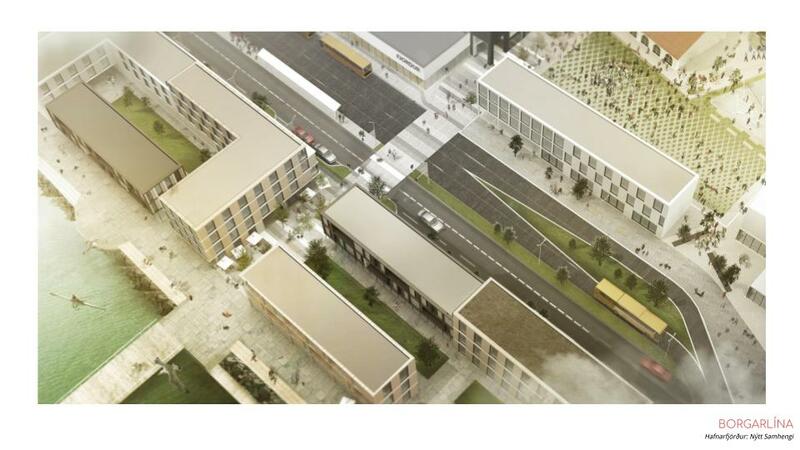 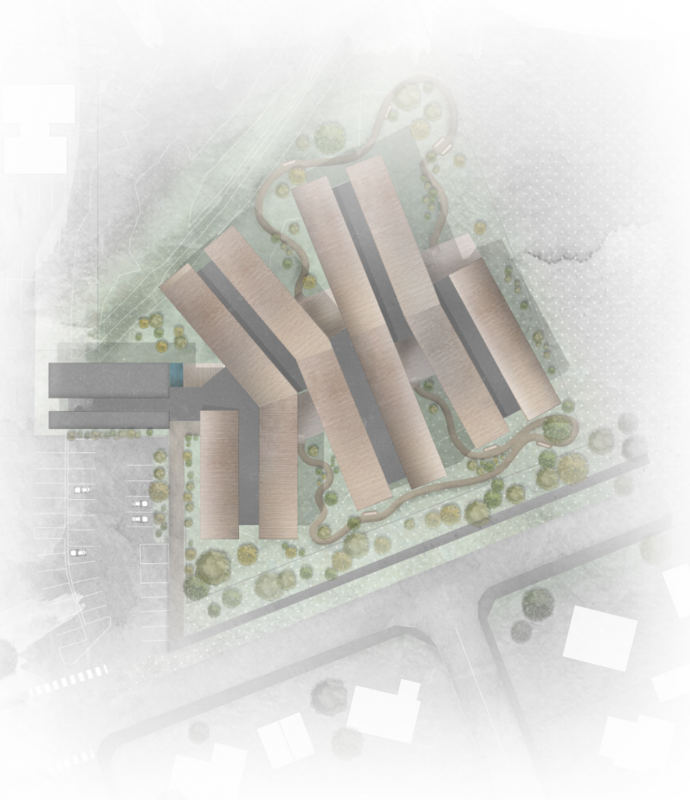 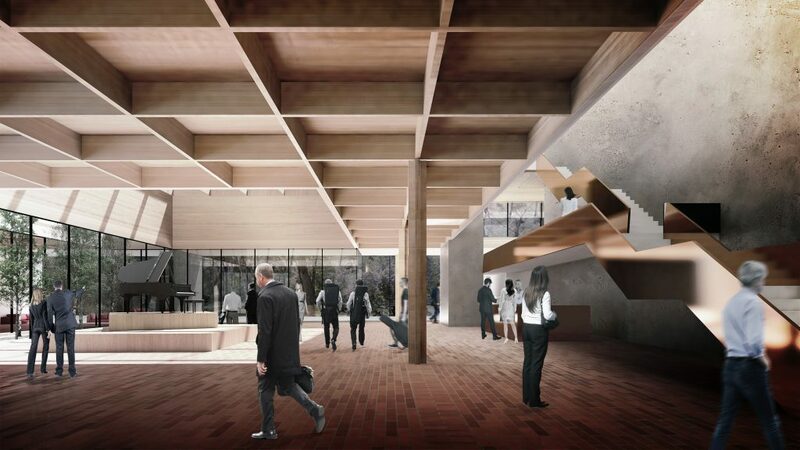 Sei was awarded the third prize in a design competition for assisted-living nursing homes in Selfoss, Iceland. 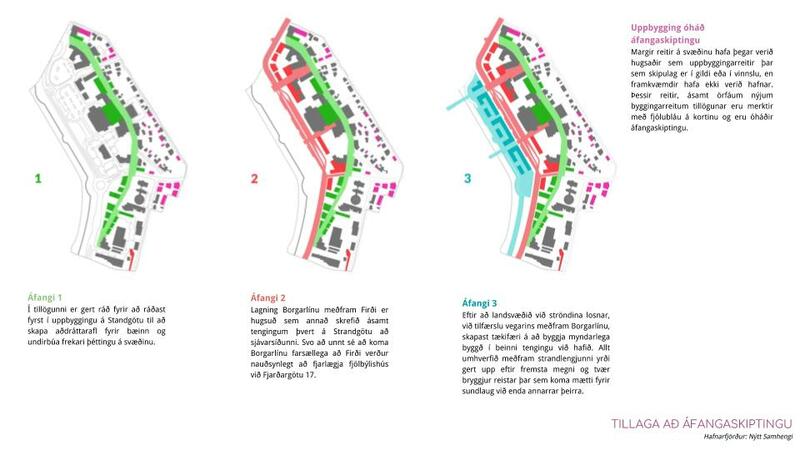 A short research project about the details of the first functionalist houses of Iceland. 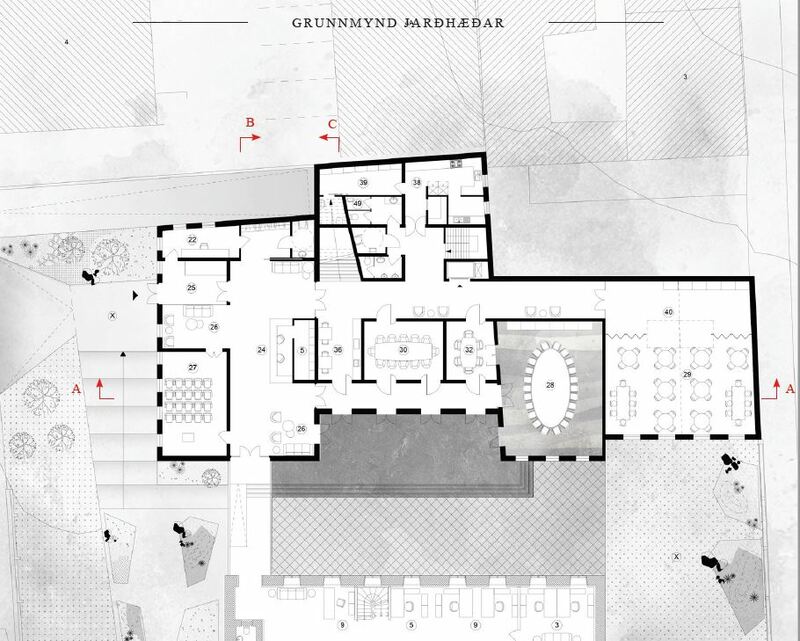 Published in 2014. 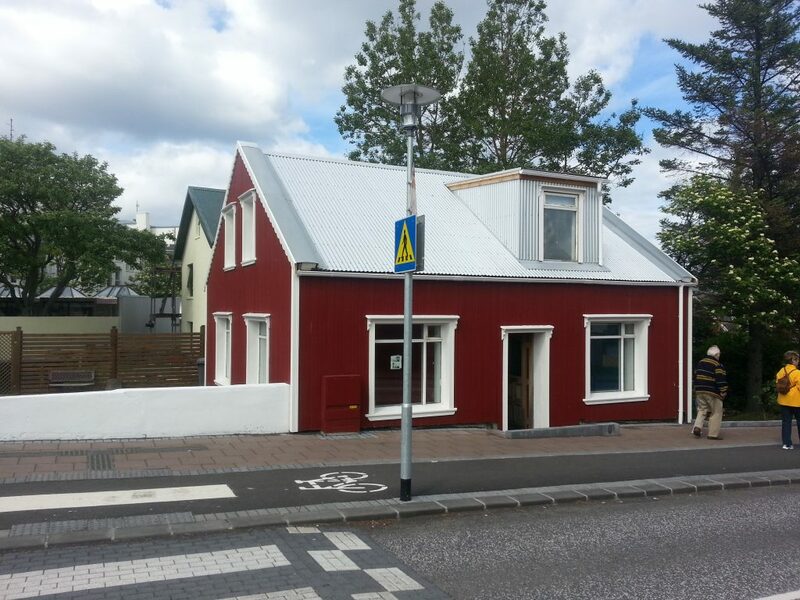 Frettatiminn, a local newspaper asked us what our favourite building in Iceland was and why. 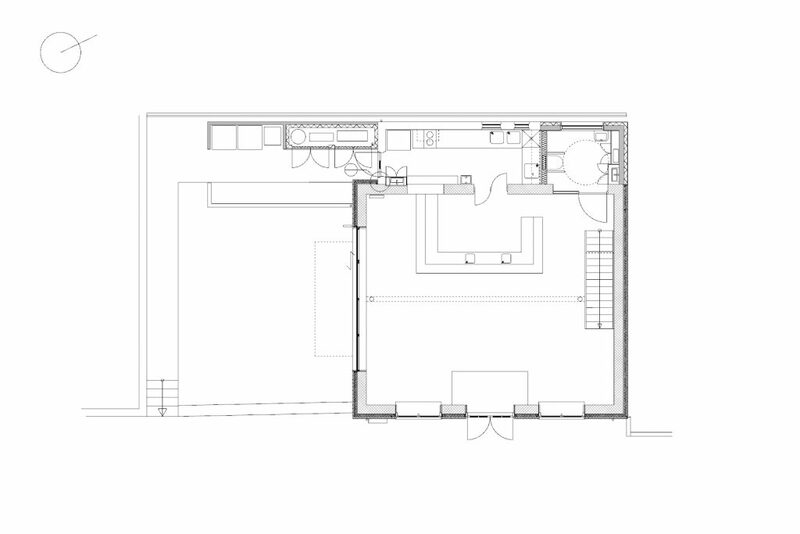 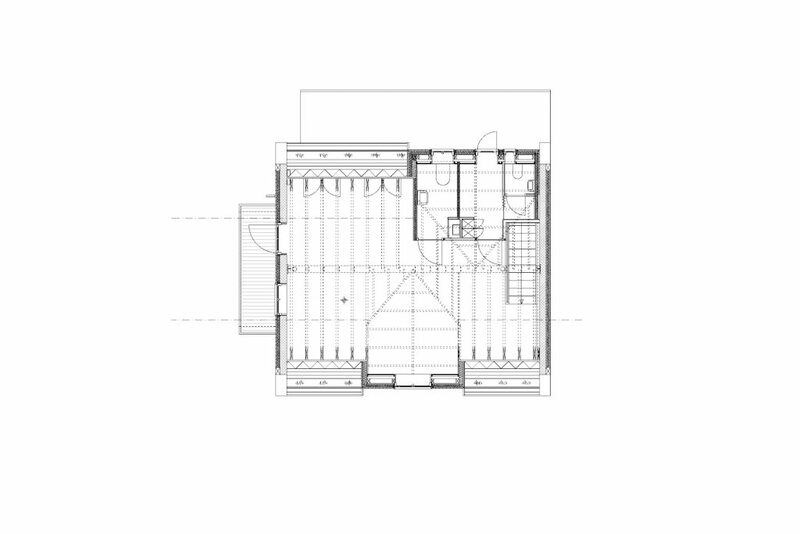 An artist residence for Kristjan Davidsson and his family by Ar. 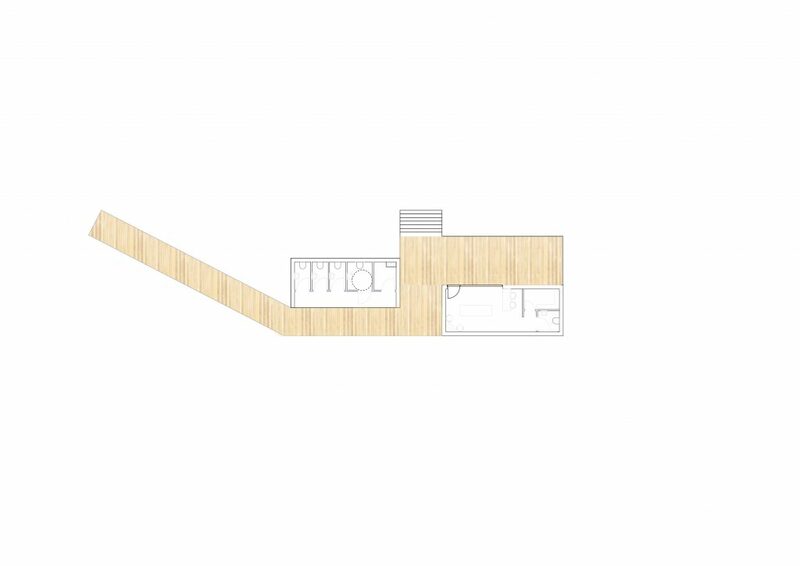 Mannfred Vilhjalmsson for its judicious use of light, volume, structure and intent without sacrificing design value and user comfort at the altar of budget is our top pick. 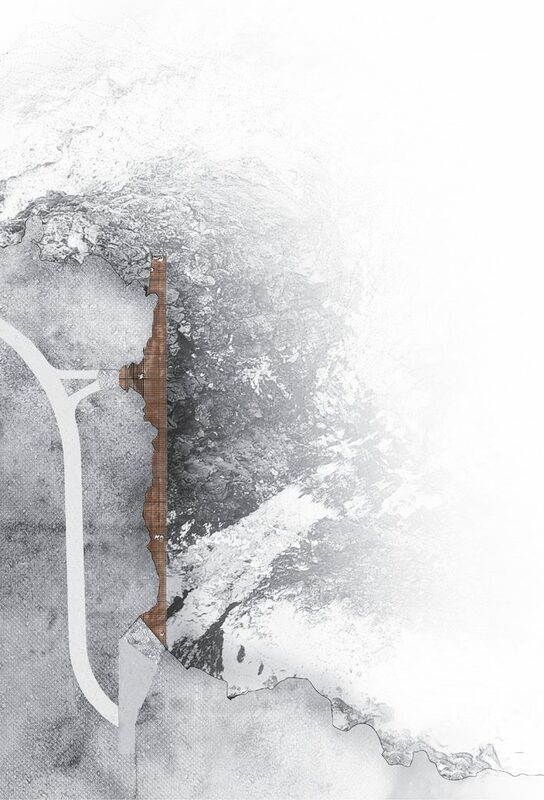 We explore 'Movement in Architecture' in this peer reviewed magazine by the Graphic Design School, LHI, Iceland. 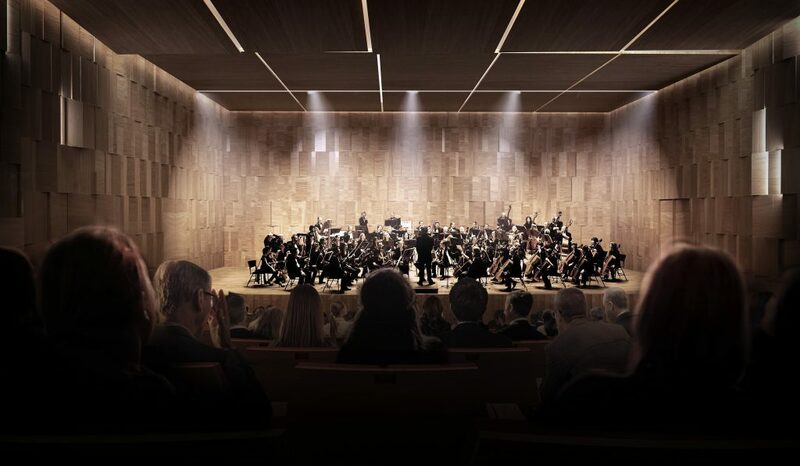 Sound Engineering: Gunnar Birnir Jónsson M.Sc. 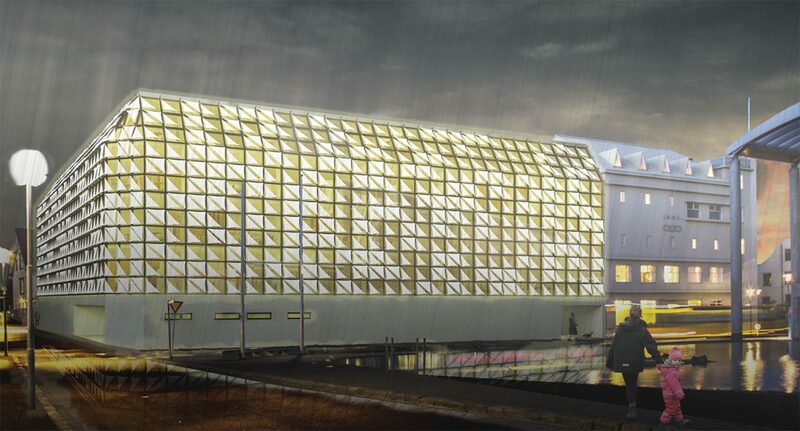 For the new offices of Althingi (The National Parliament) Sei proposed a glass building on a concrete plinth, clad with PVC fabrics. 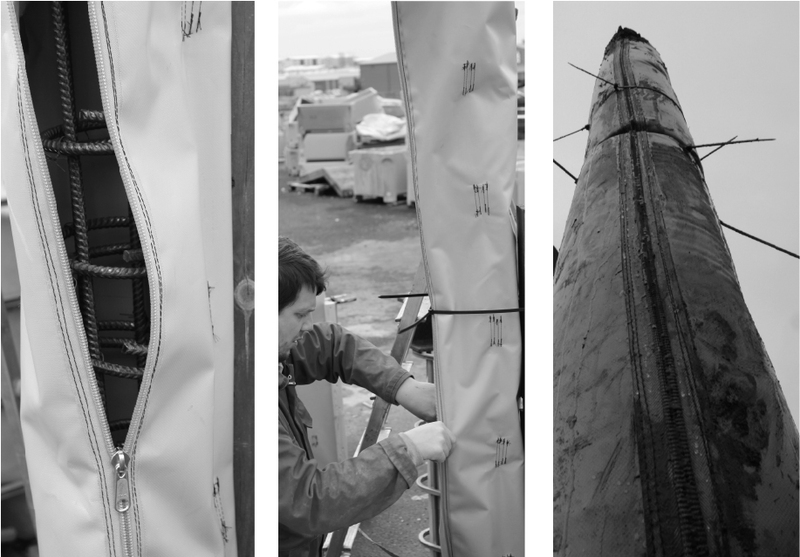 The material is a reference to the importance of the fishing industry in Iceland and also look a little bit like fish hung out to dry. 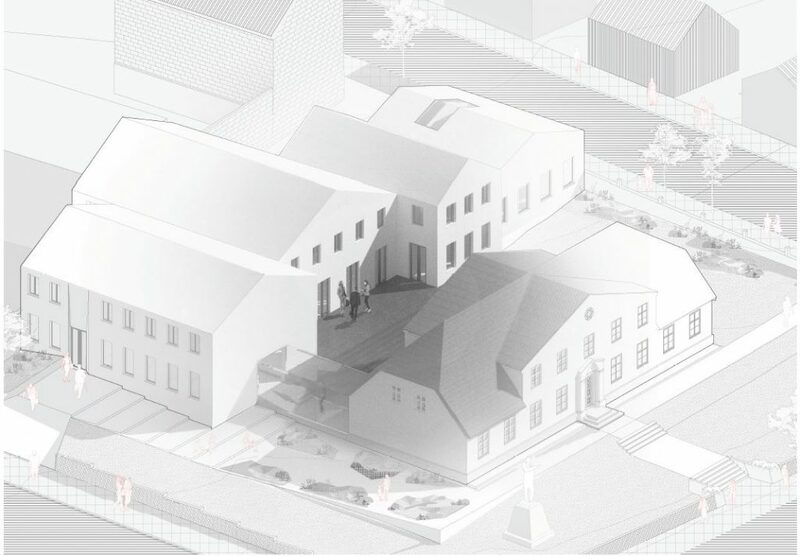 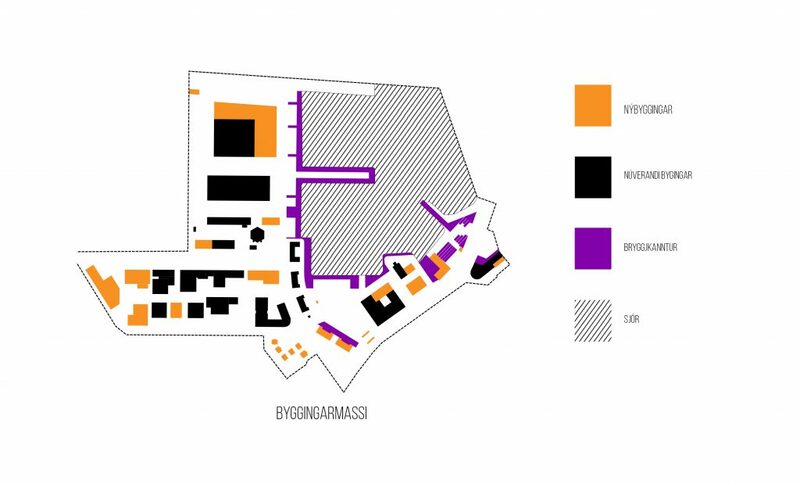 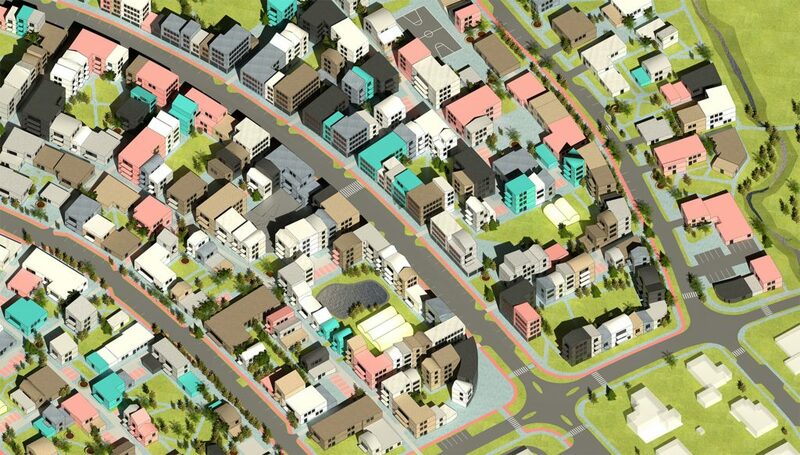 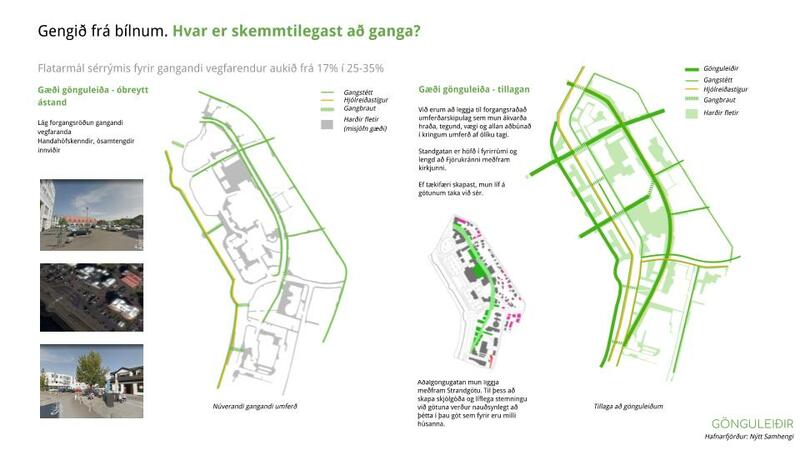 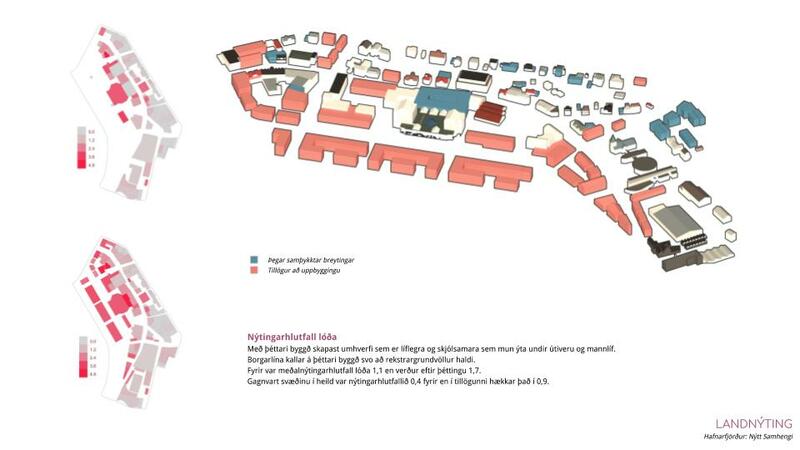 A residential planning competition in Lyngásvæði, Garðabær that sought to address the need for affordable housing options. 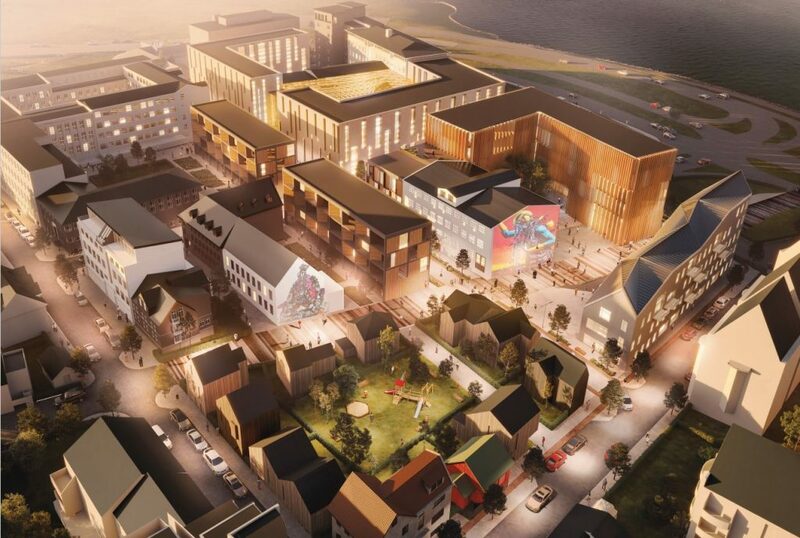 We focussed on the quality of street life, diversity, accessibility and quality open spaces that could be used throughout the year in Iceland. 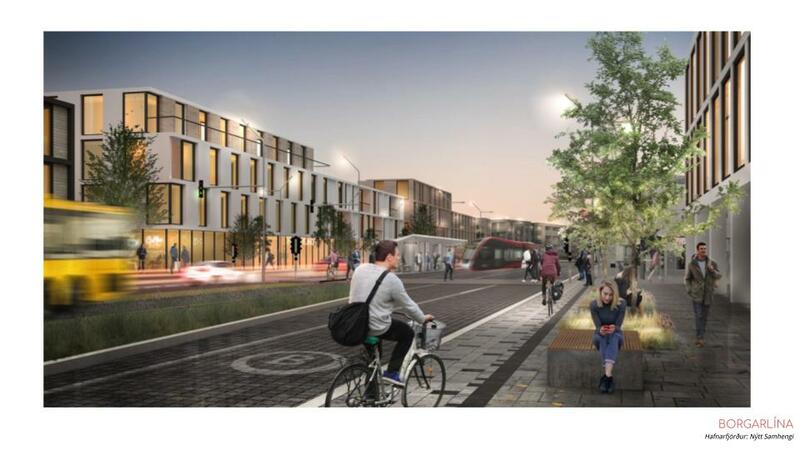 Woonerf streets, and alternative funding systems to help young people buy their own apartments was the crux of the solution. 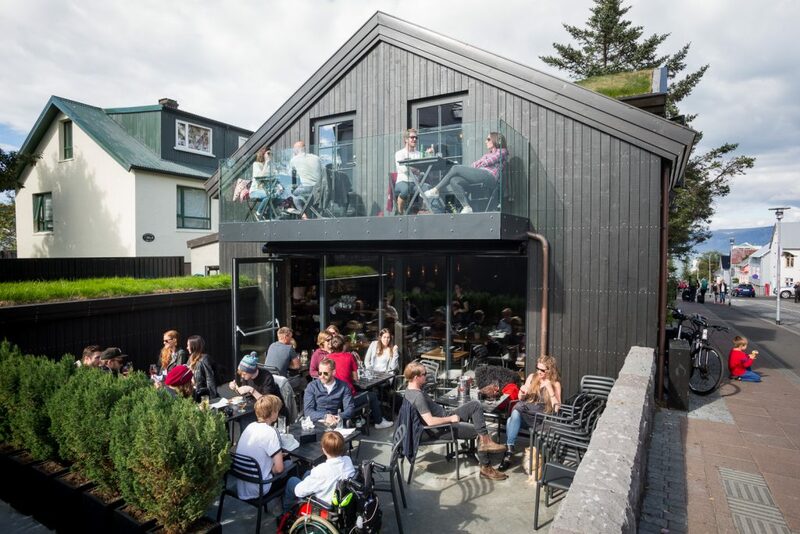 Standing opposite the main church of Reykjavík this small restaurant was formerly a private residence. 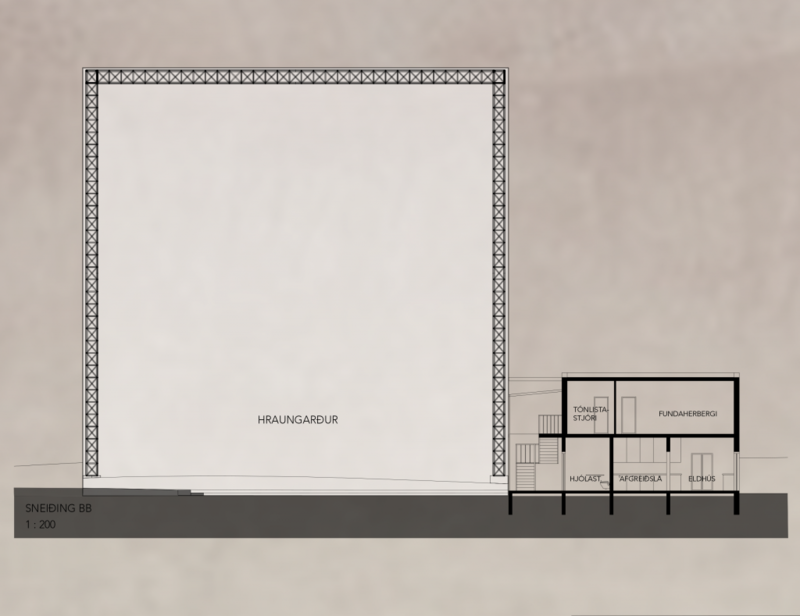 Built in the 1920, the only thing left standing before the restoration work started were the concrete block walls that now are visible from the inside. 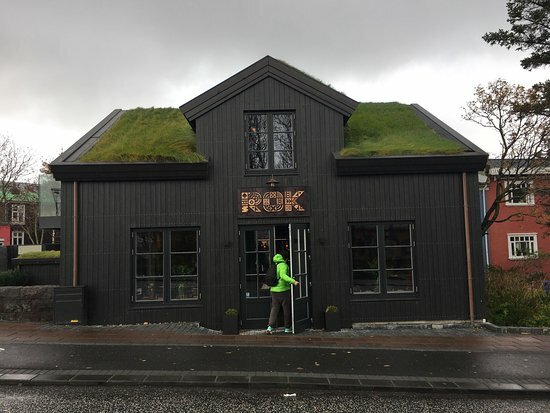 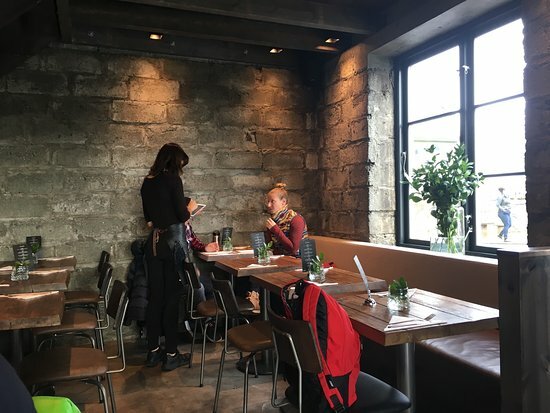 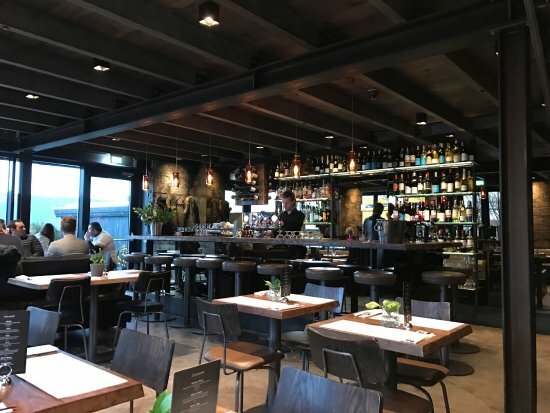 The restaurant ROK has been operational in the restored building from early 2016. 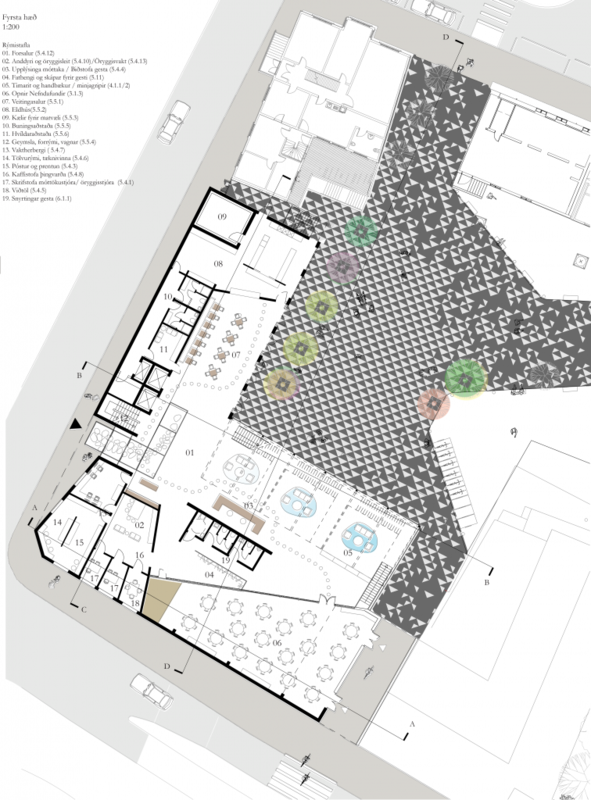 The project was finished with the aid of Apparat architects. 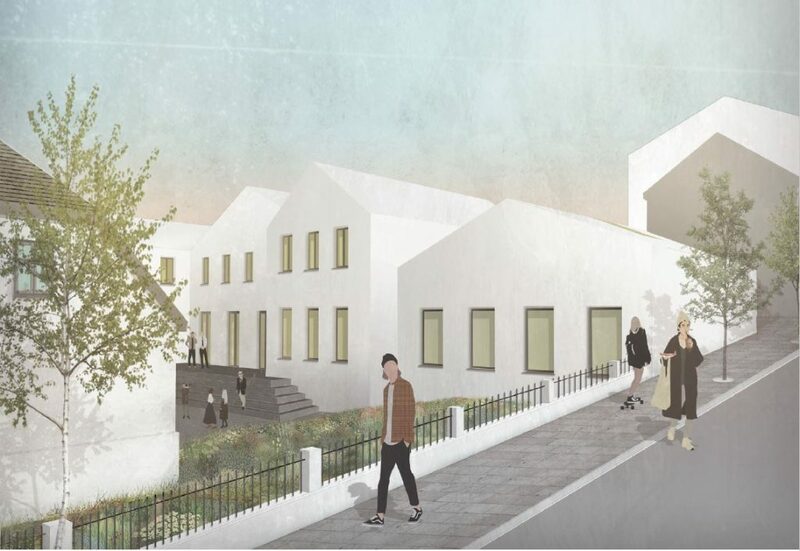 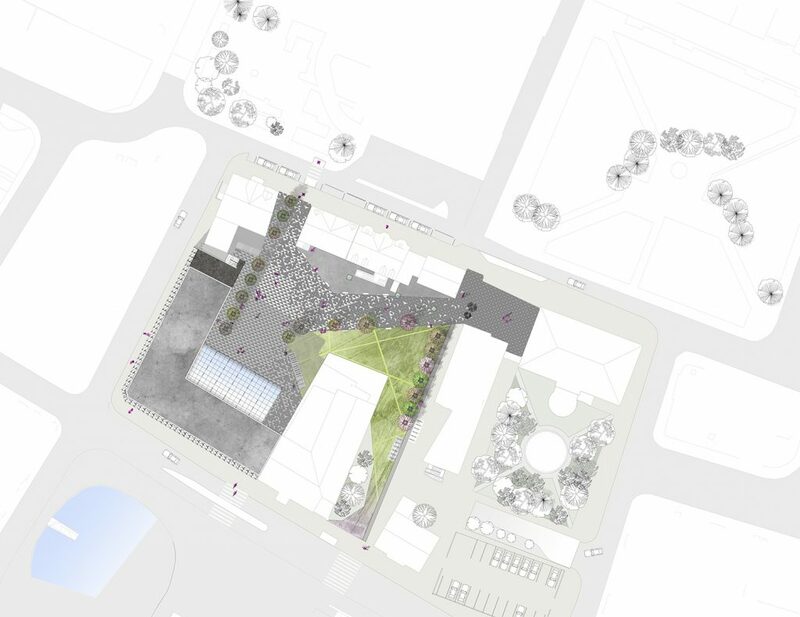 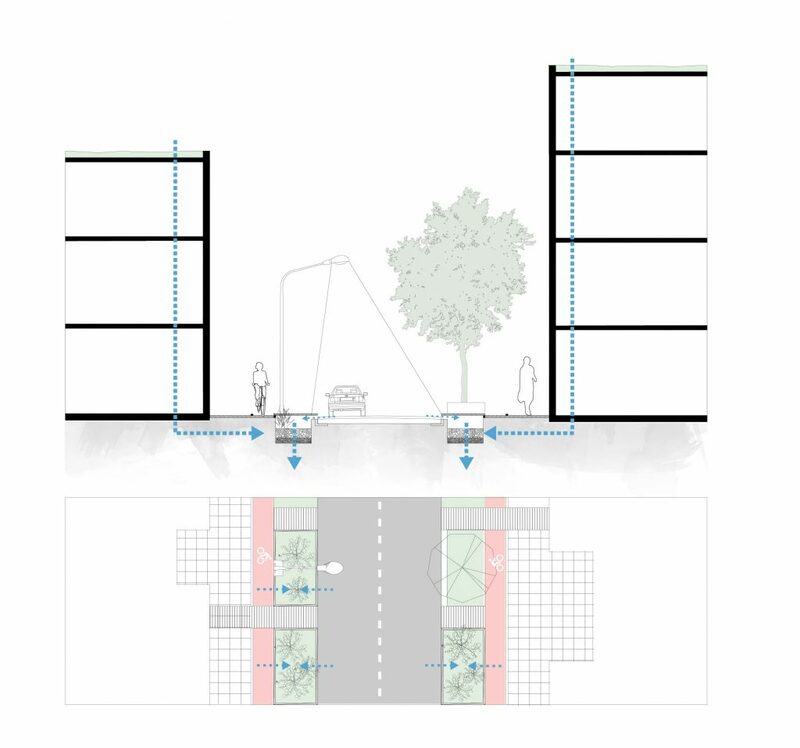 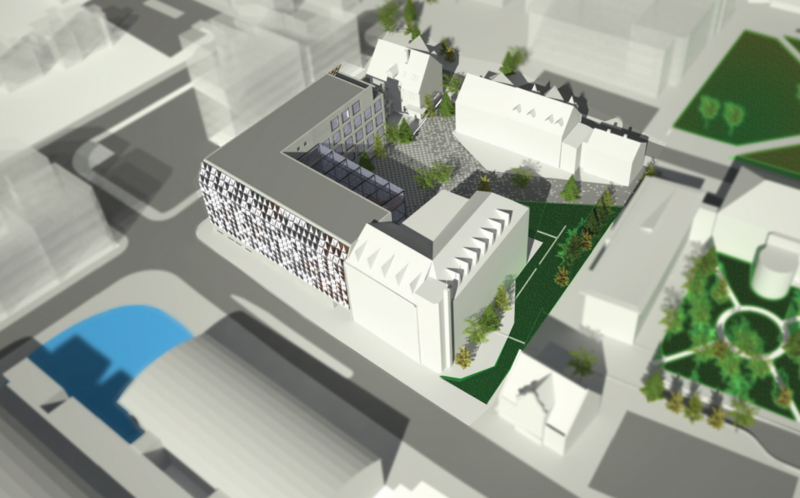 In response to a brief to design a Community Centre for a local church in Hafnarfjordur, Sei proposed a ‘temporary’ fabric cube as a stand-in church, even as the community space was centred around a usable courtyard space. 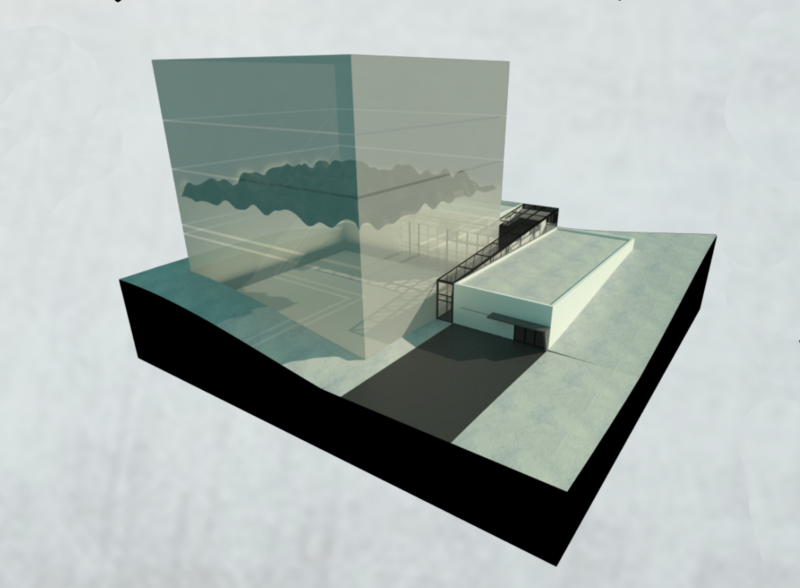 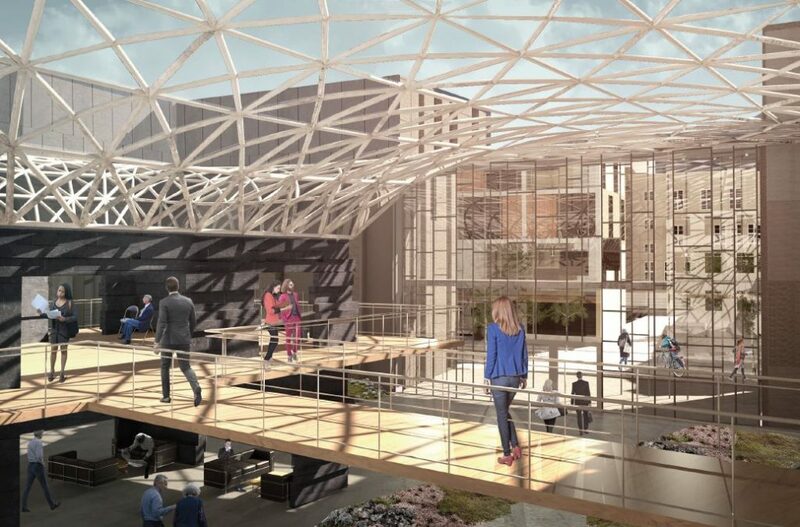 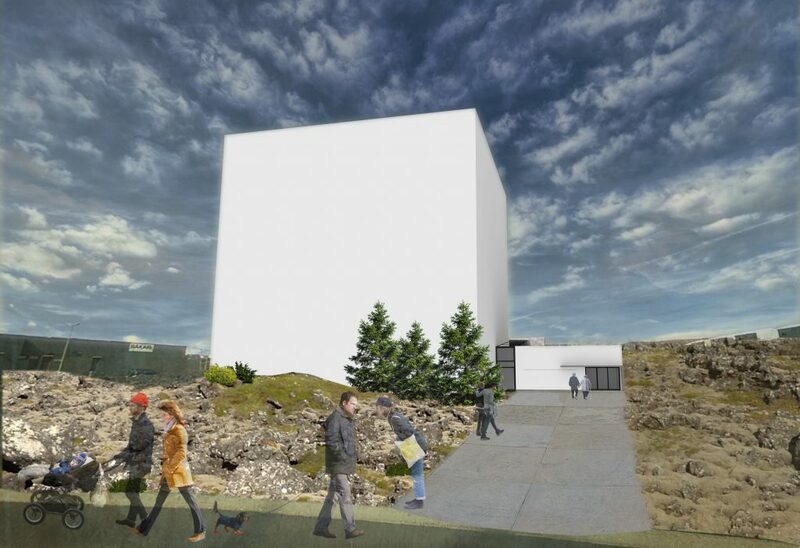 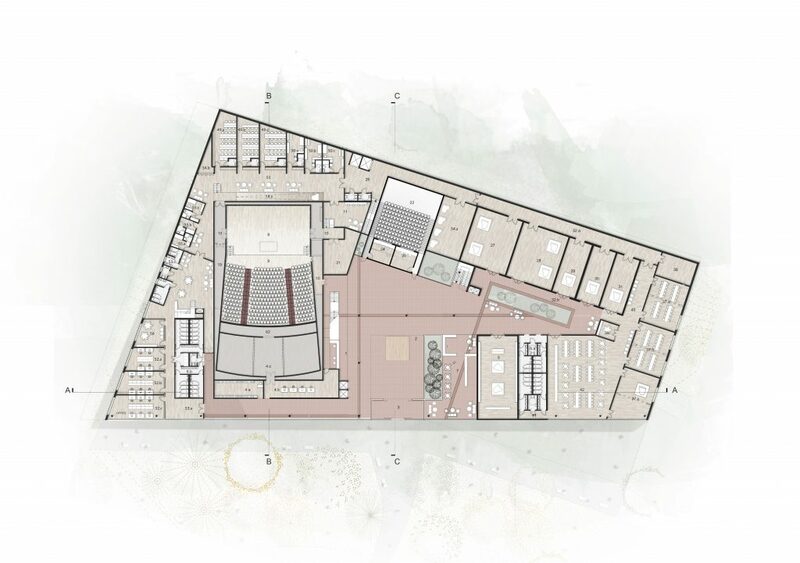 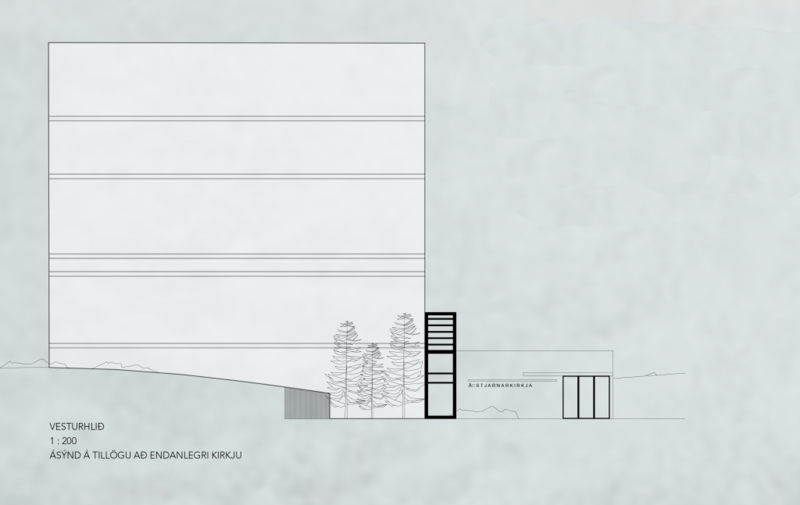 The final church design would take over the same cube with an adaptable roof.